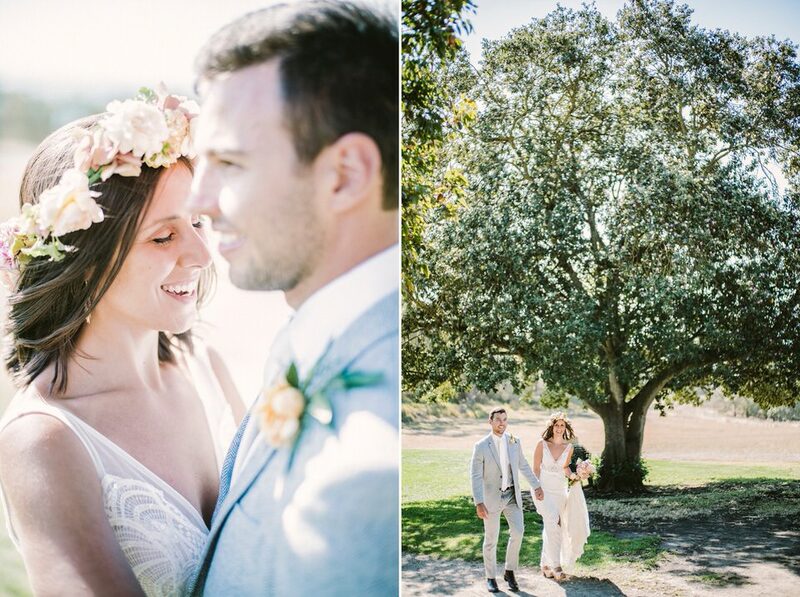 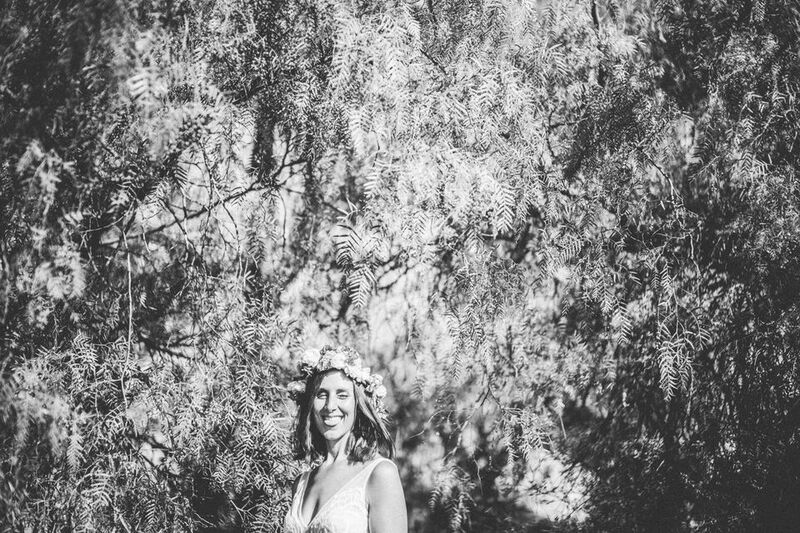 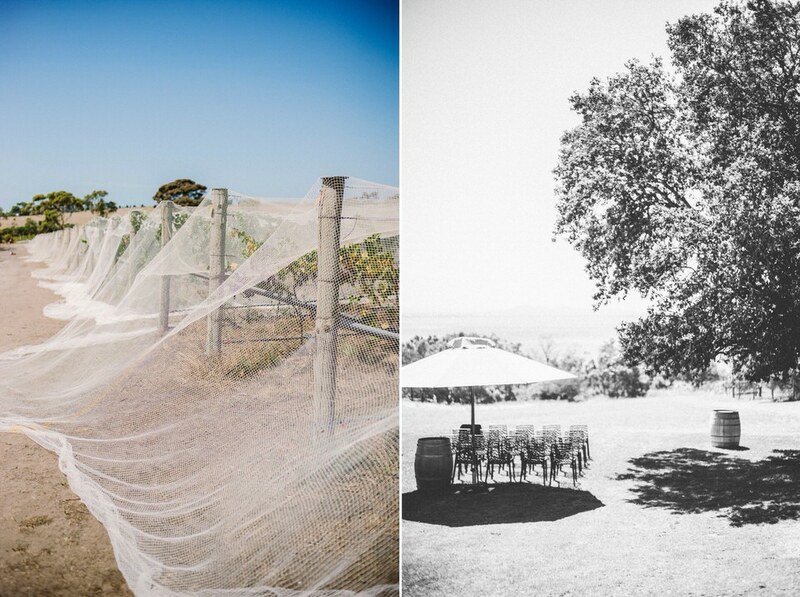 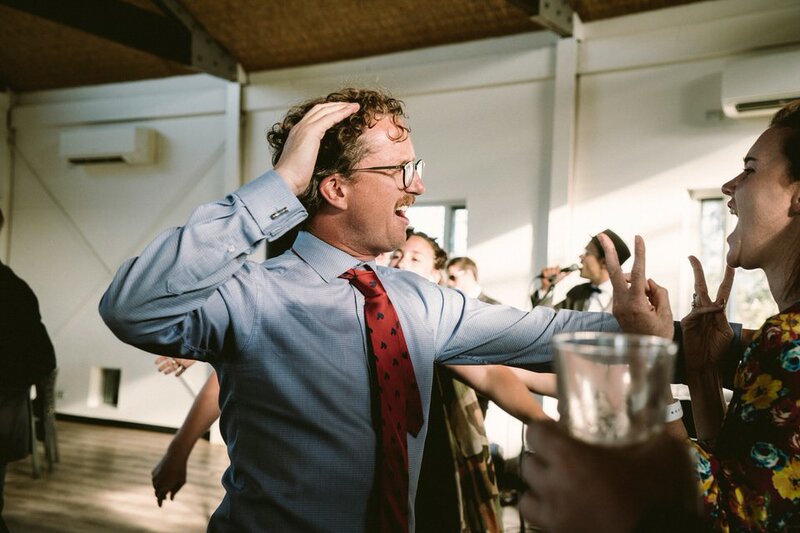 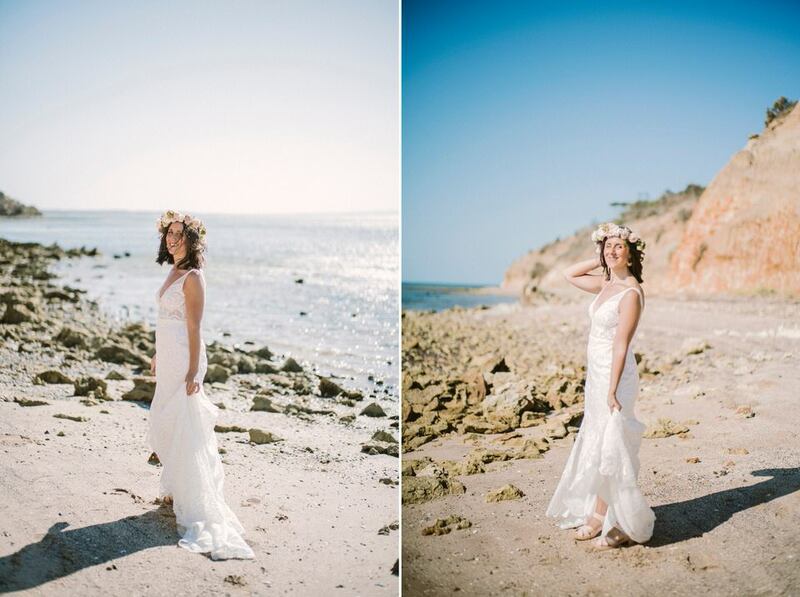 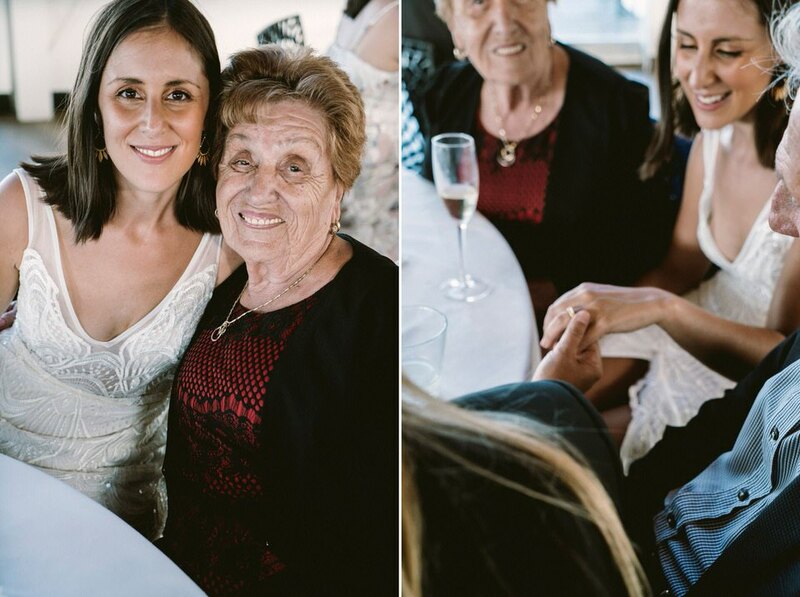 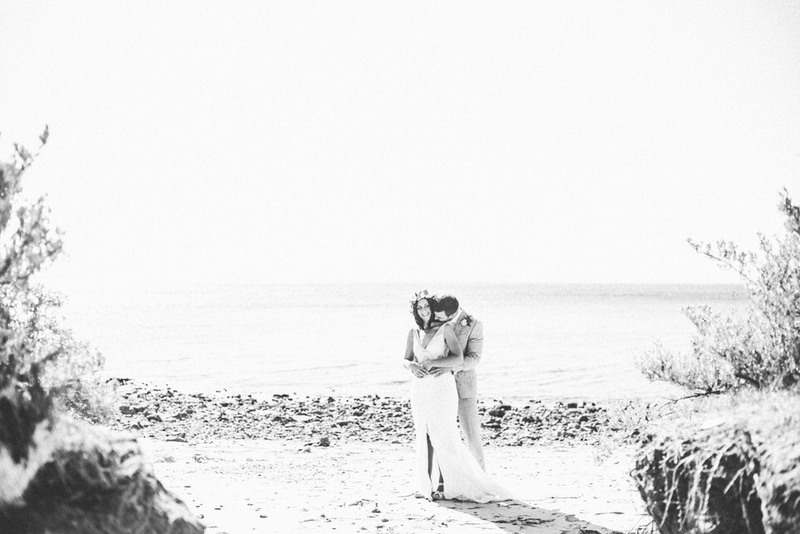 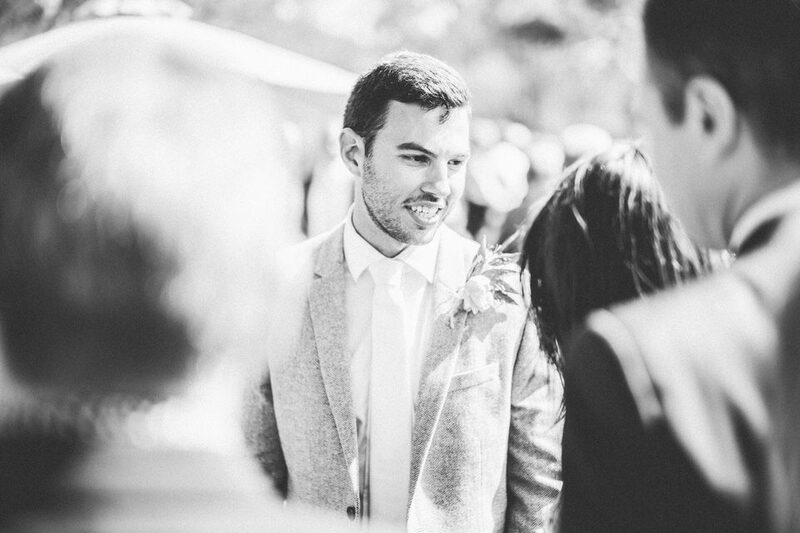 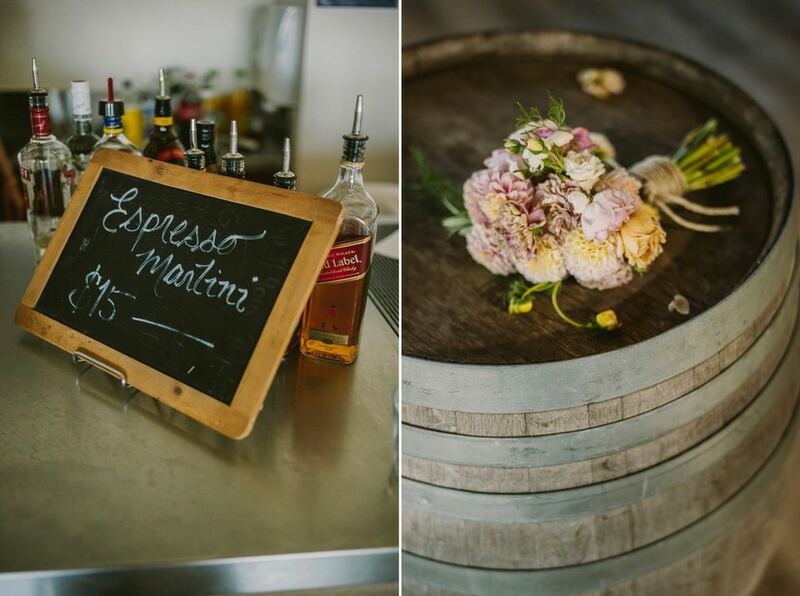 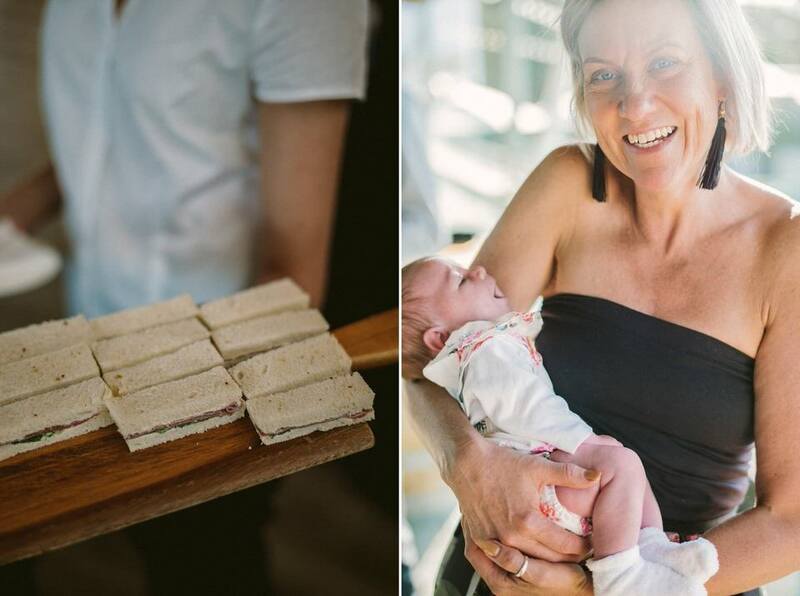 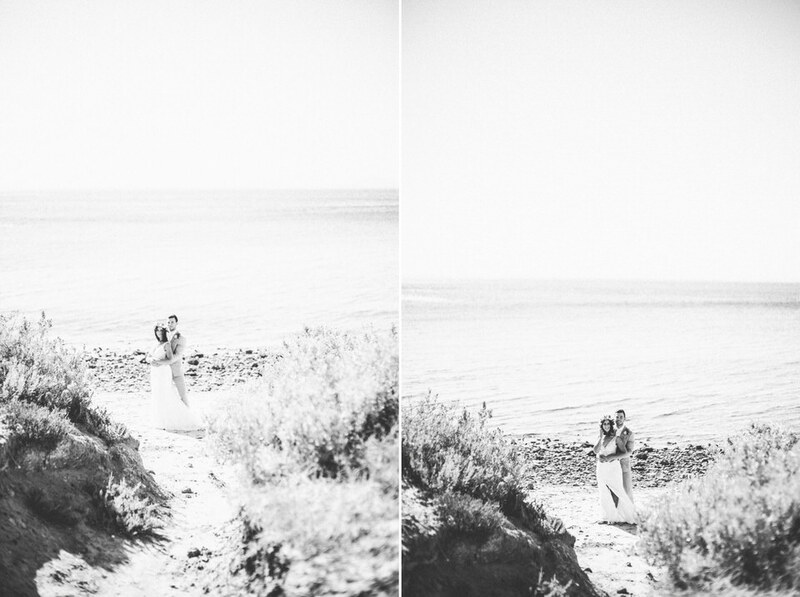 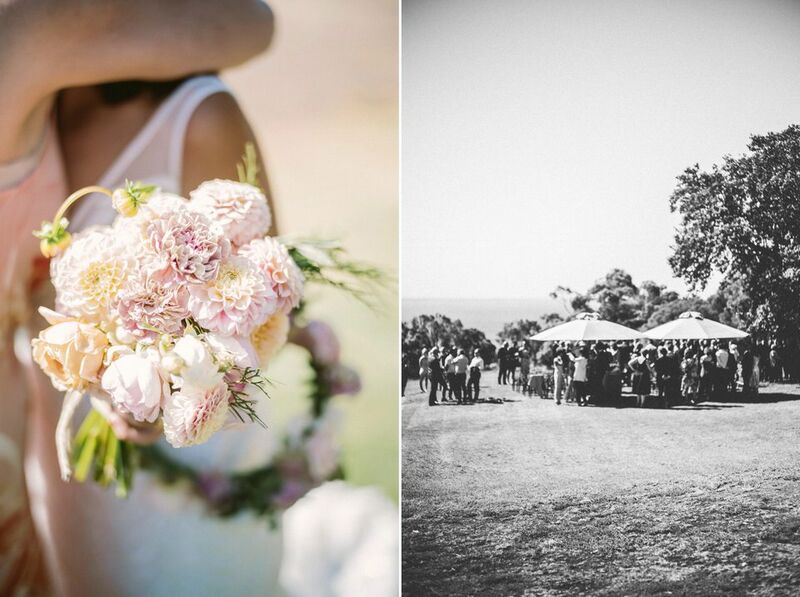 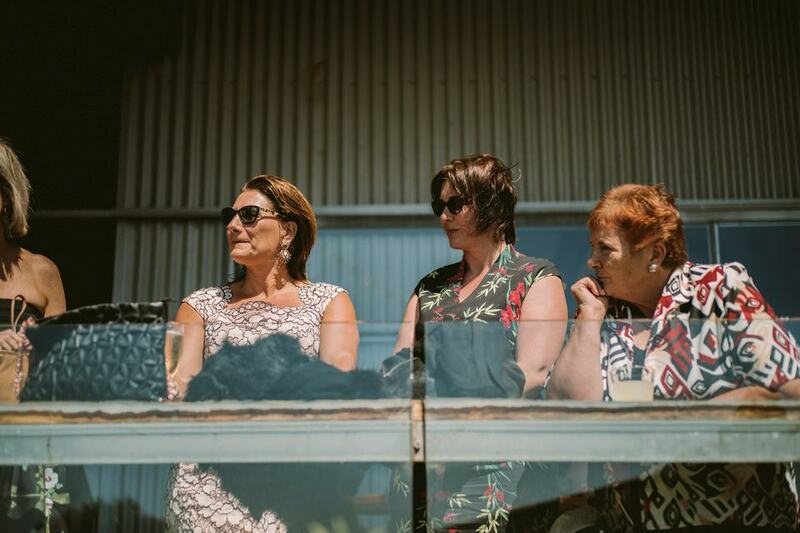 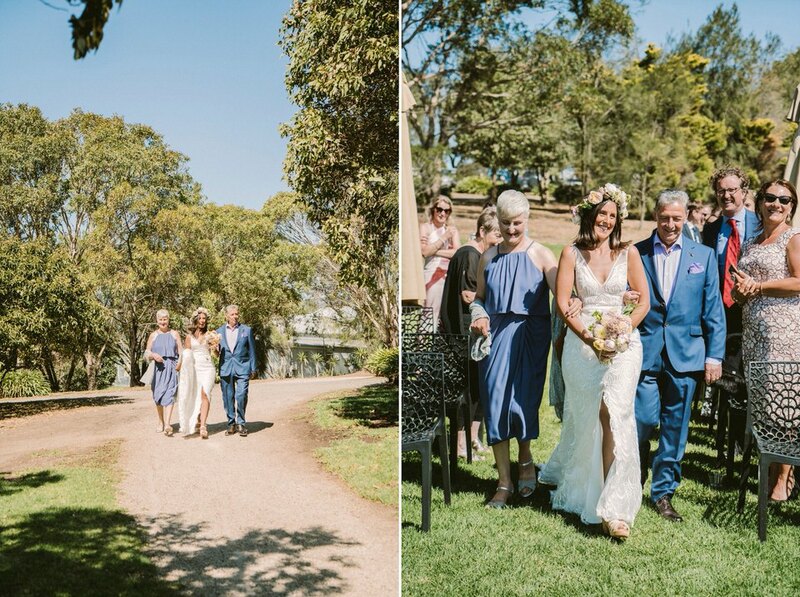 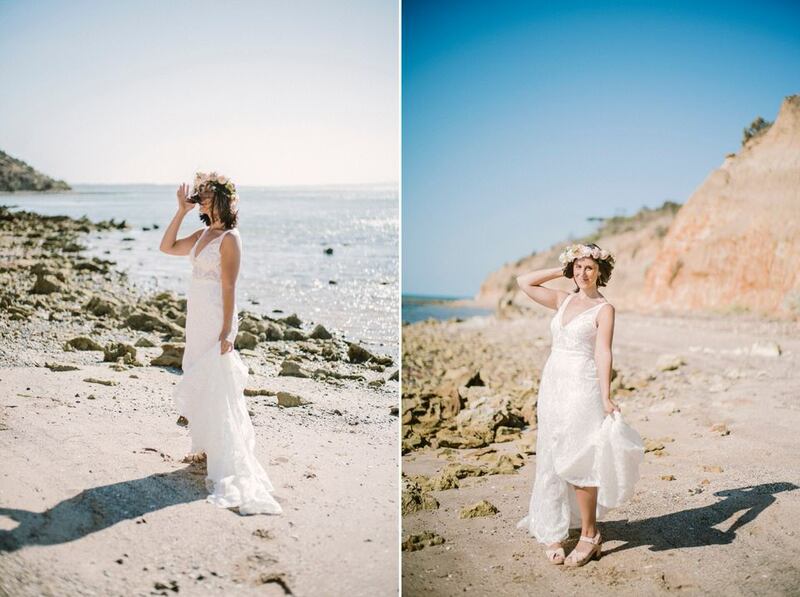 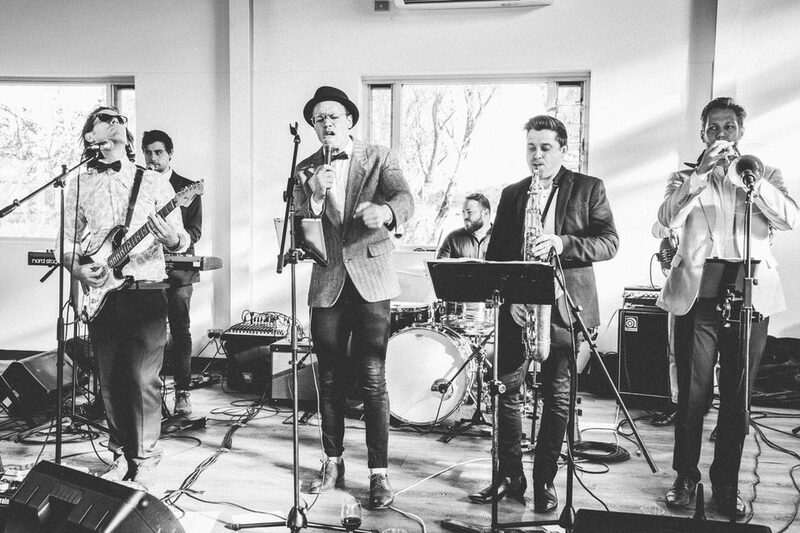 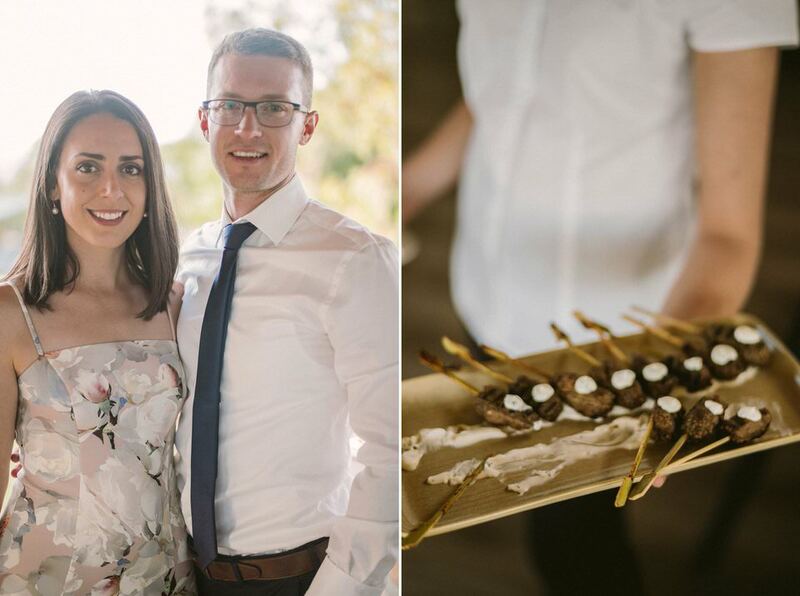 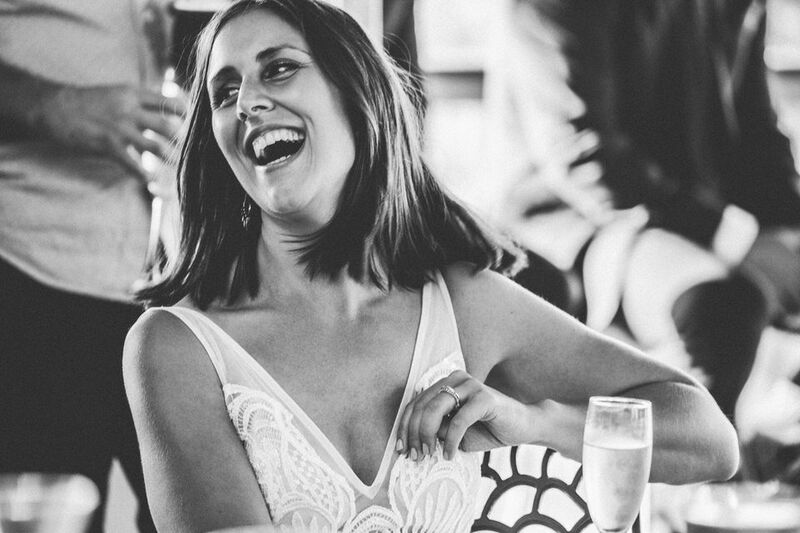 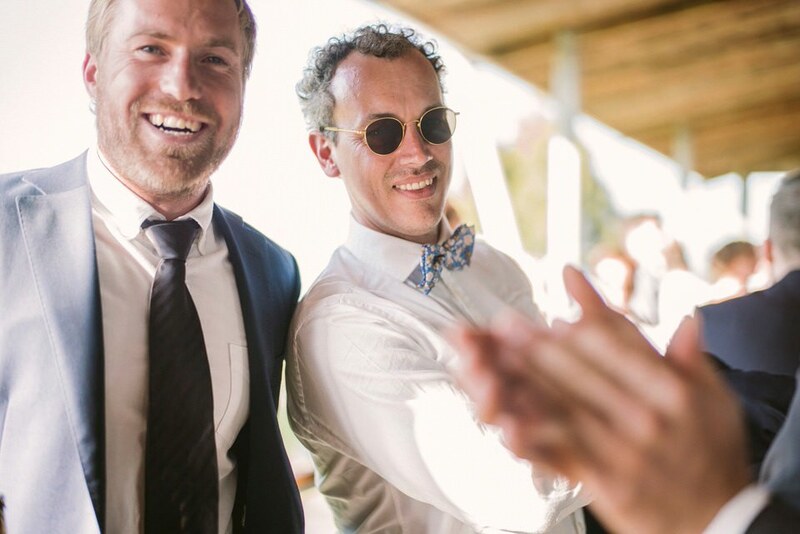 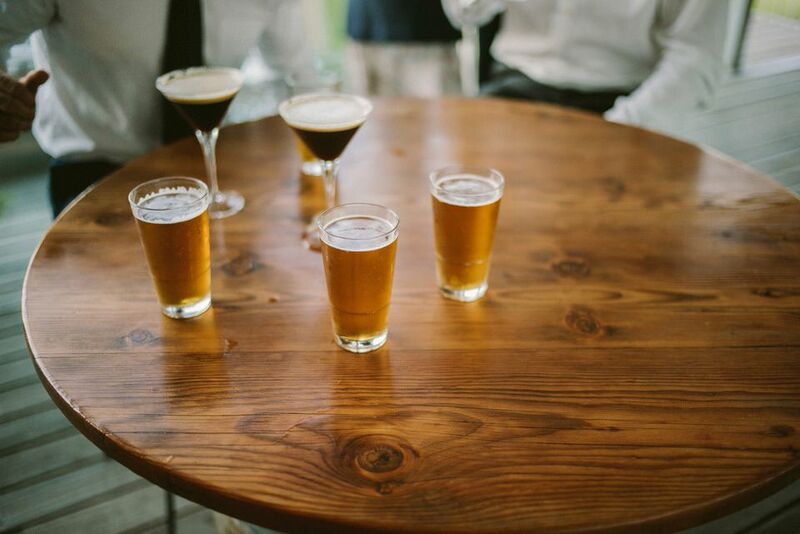 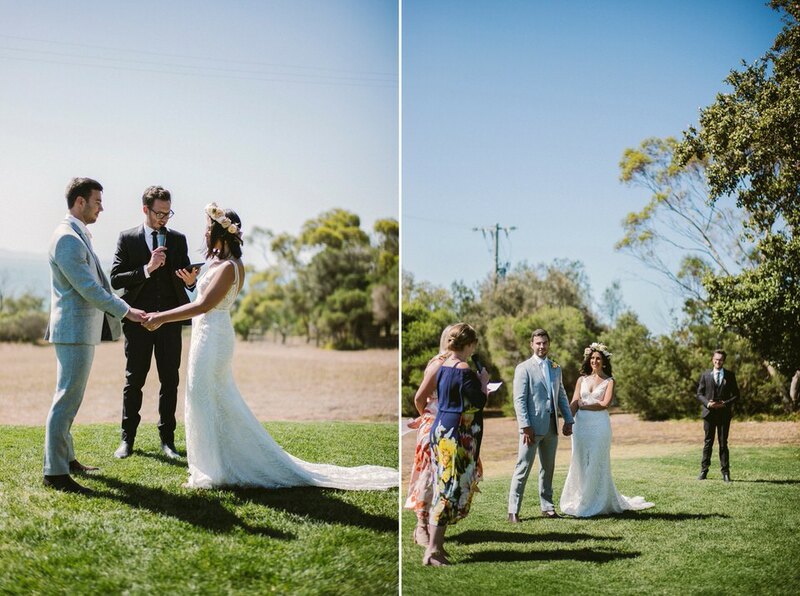 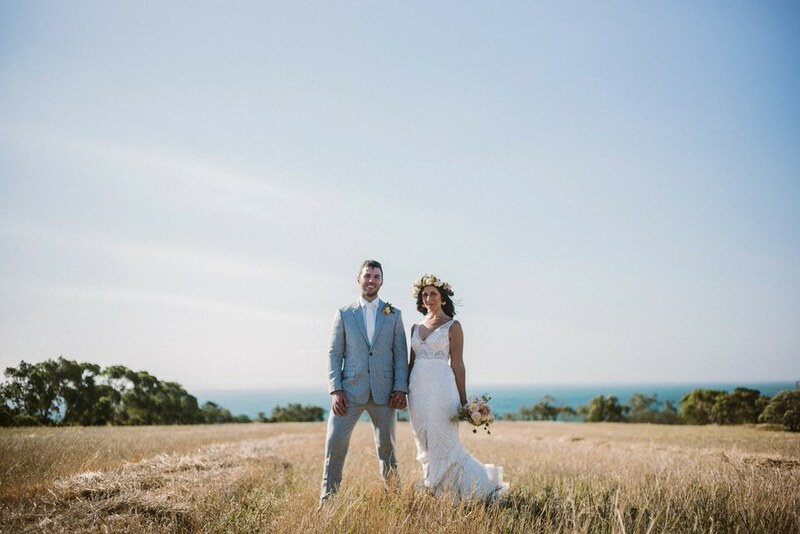 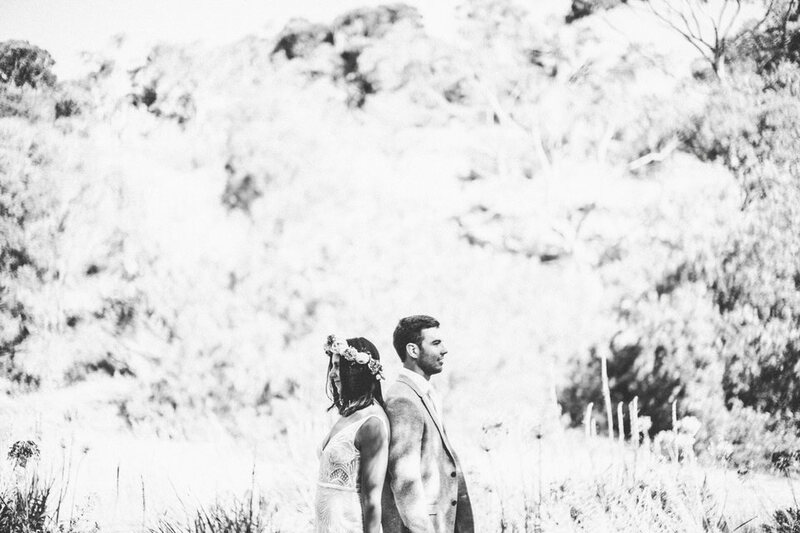 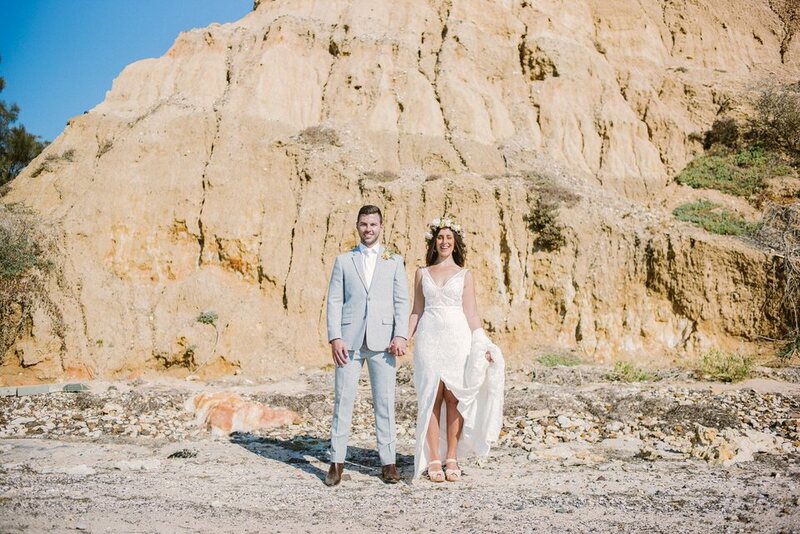 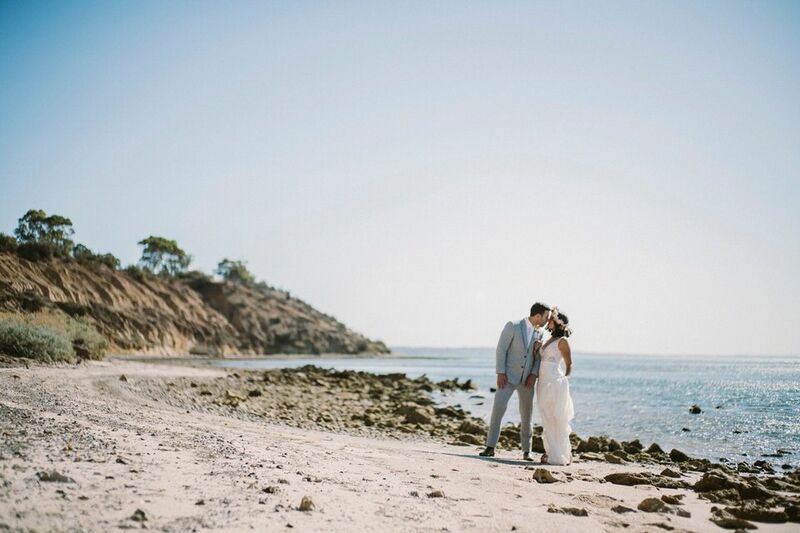 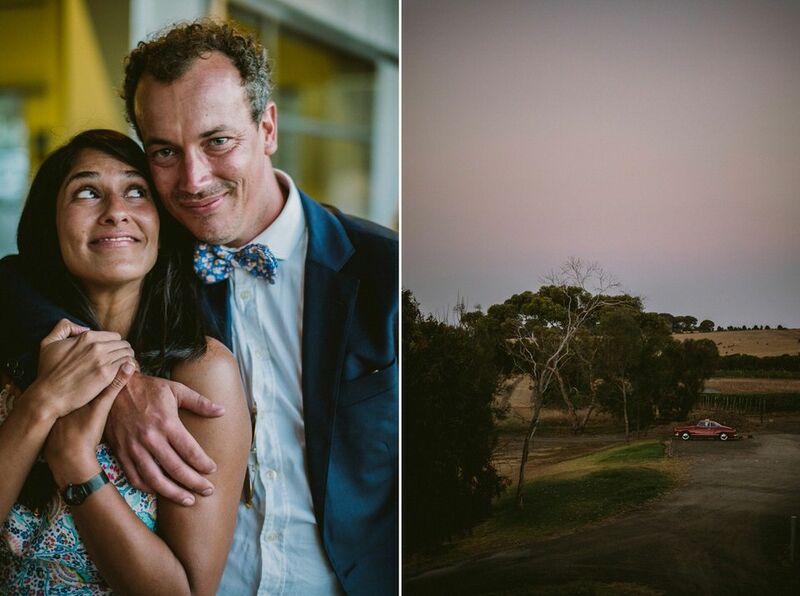 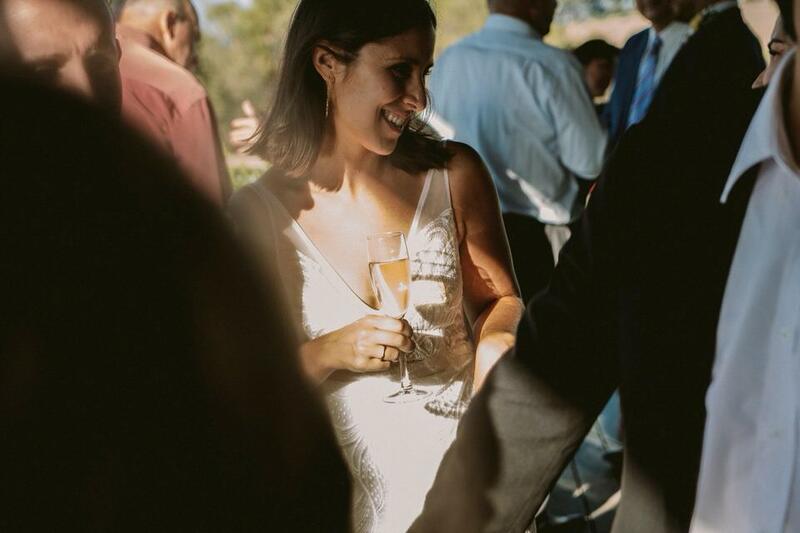 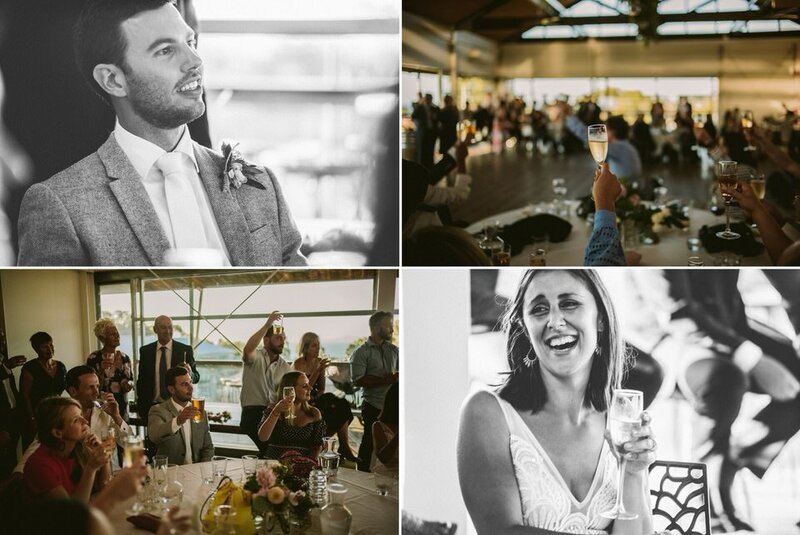 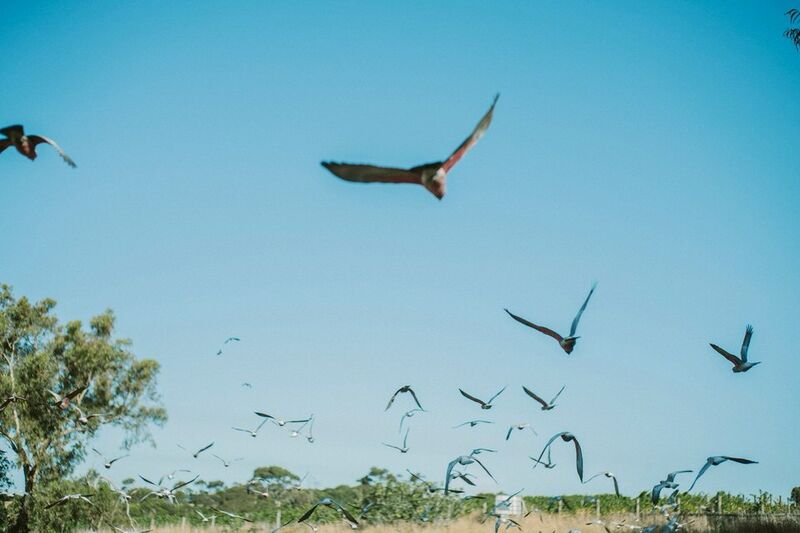 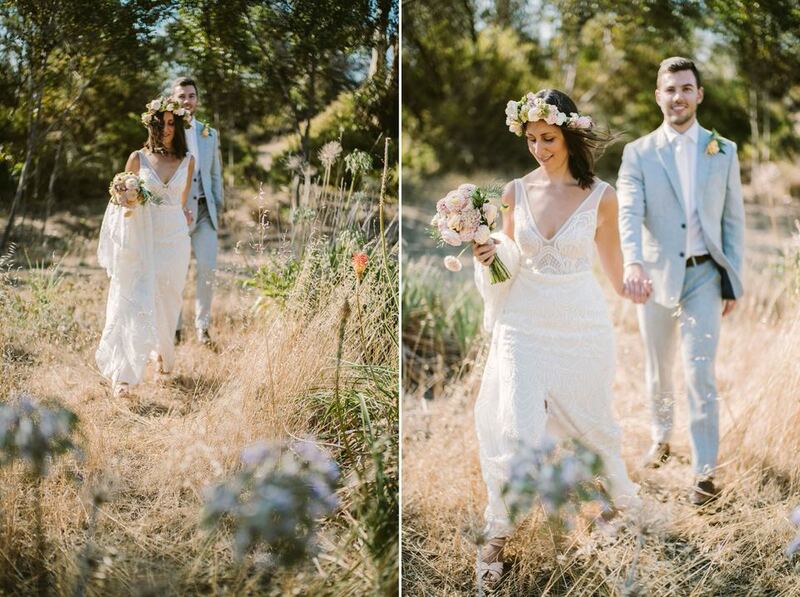 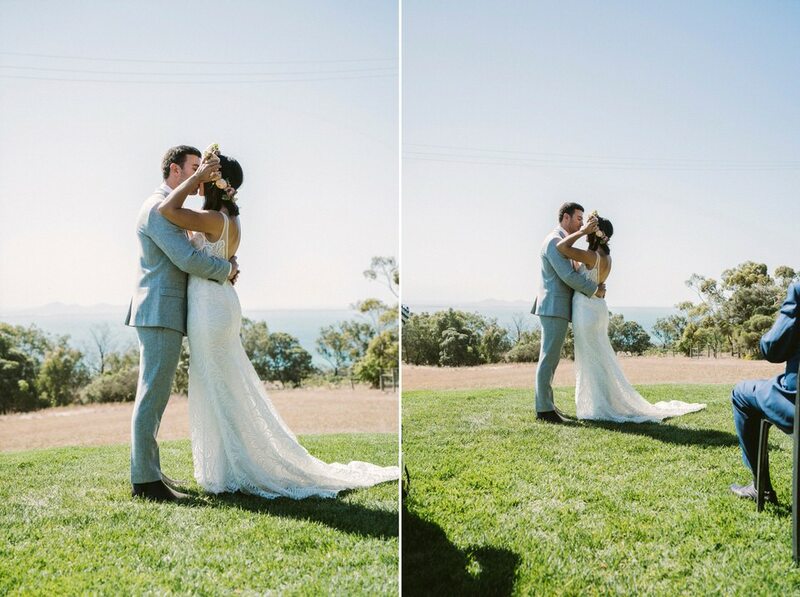 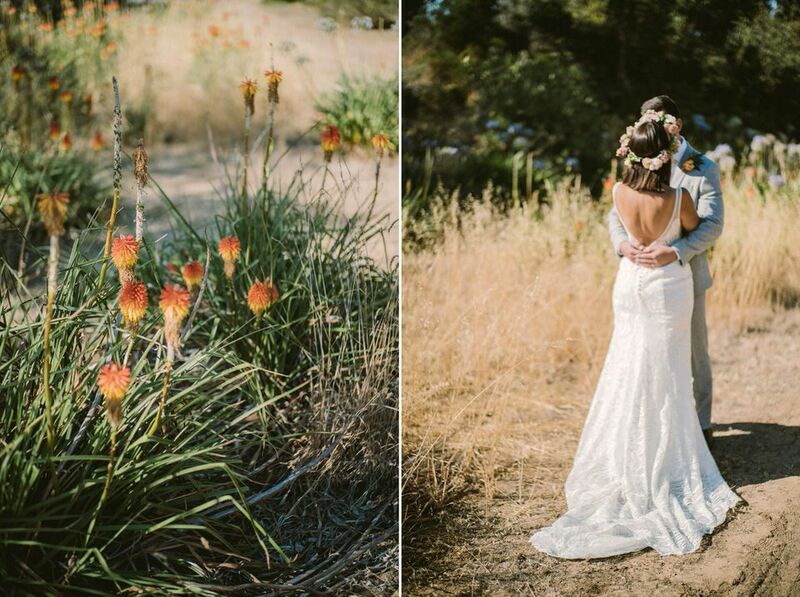 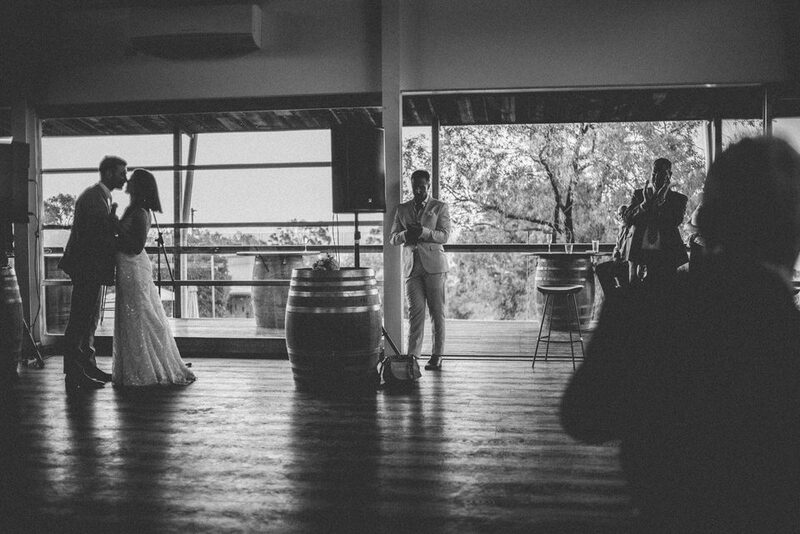 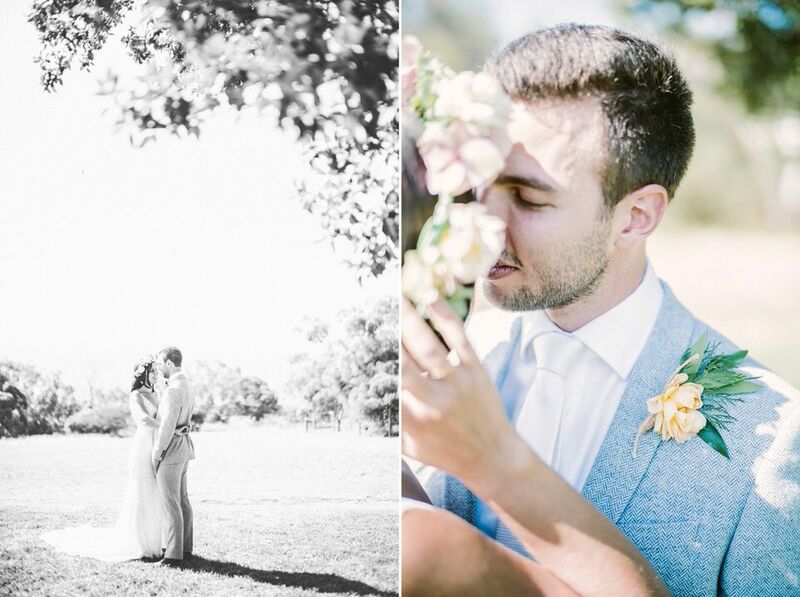 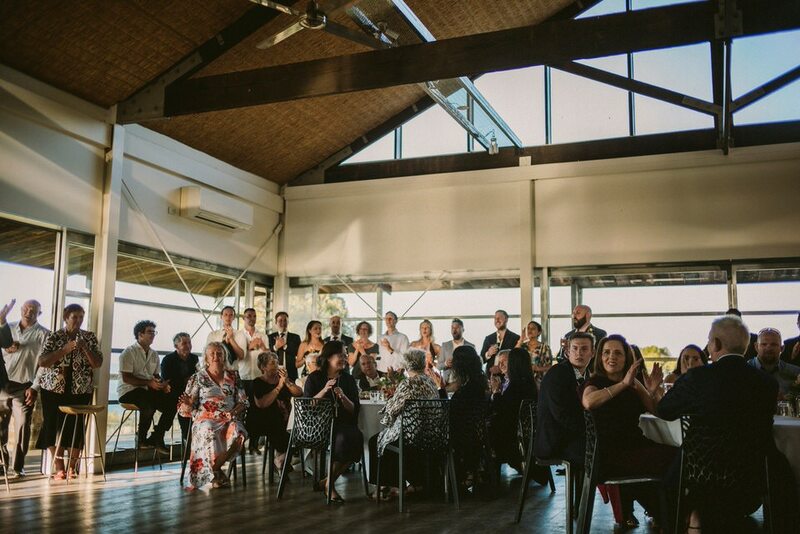 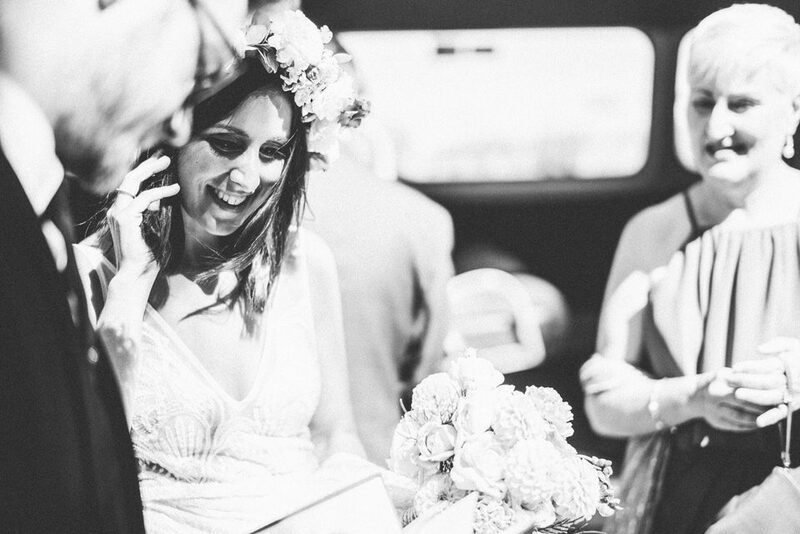 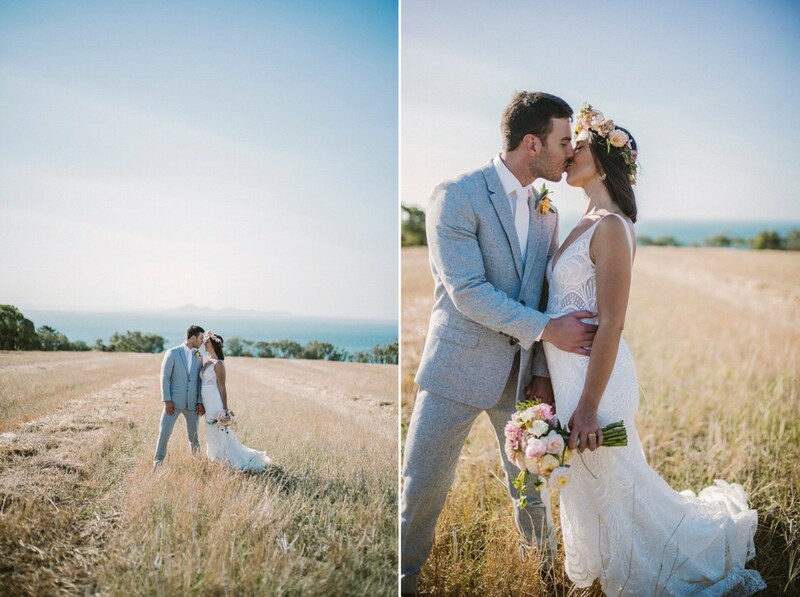 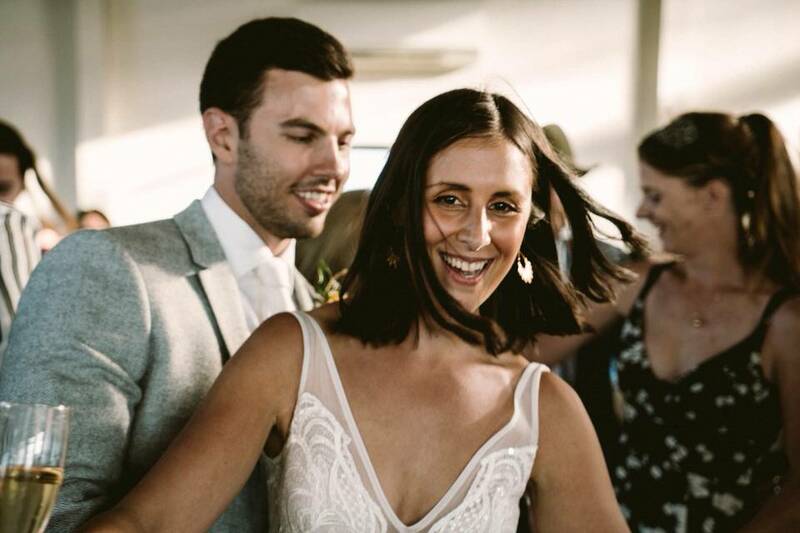 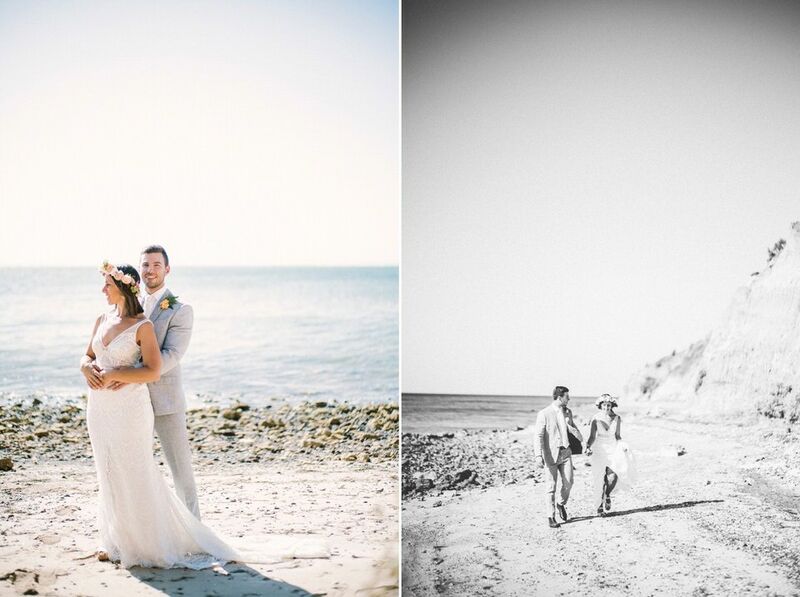 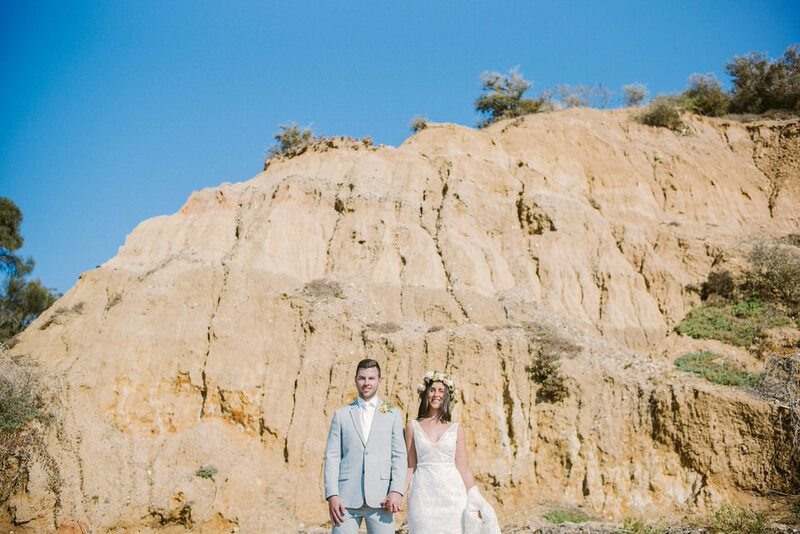 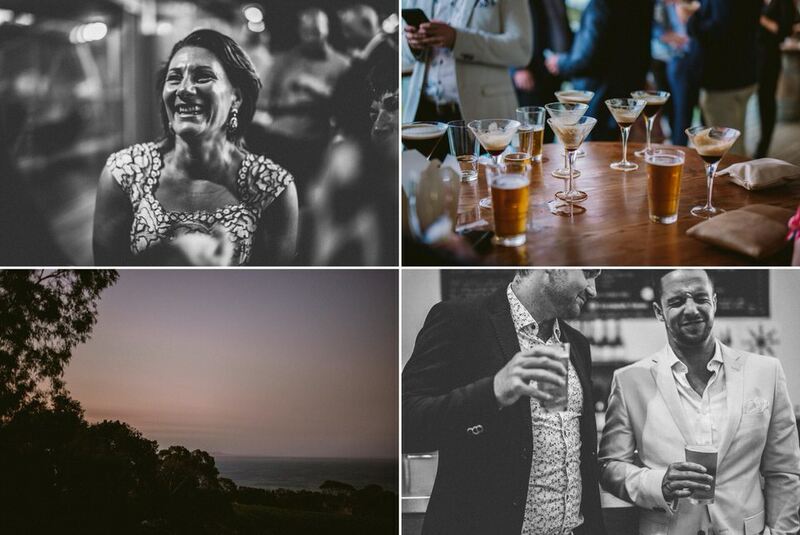 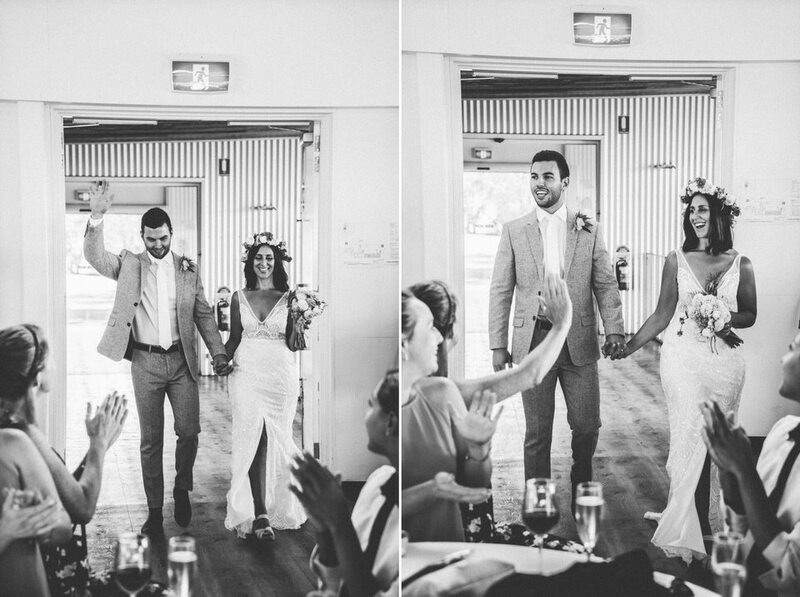 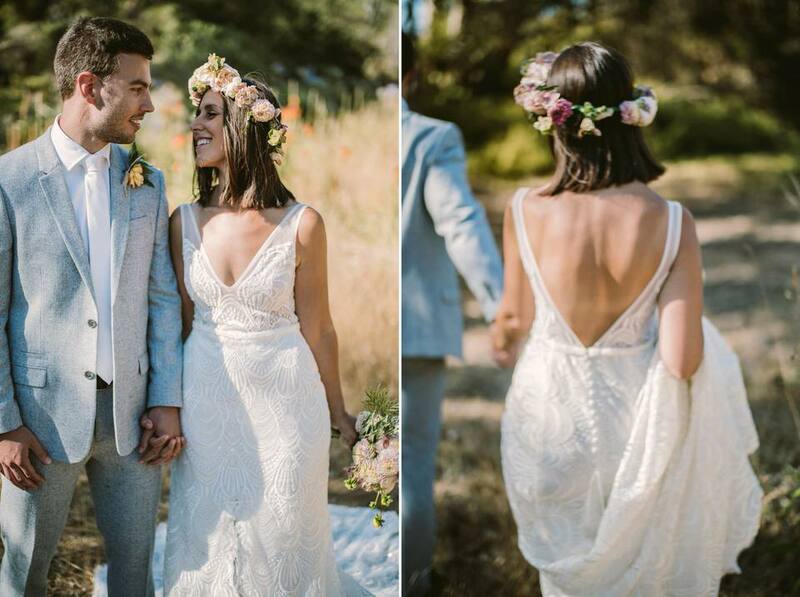 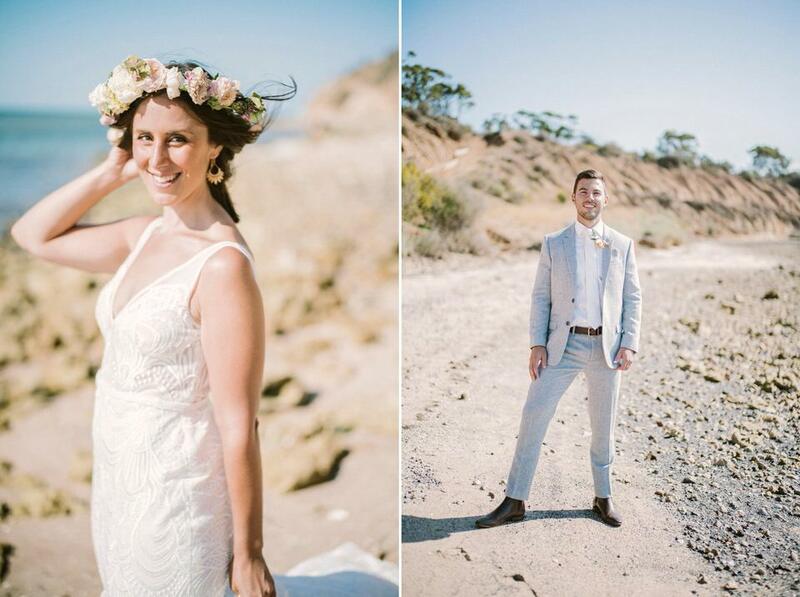 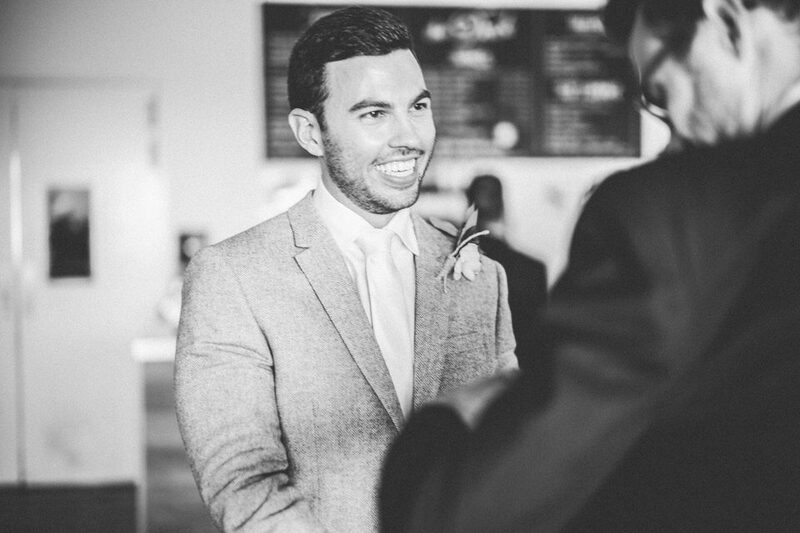 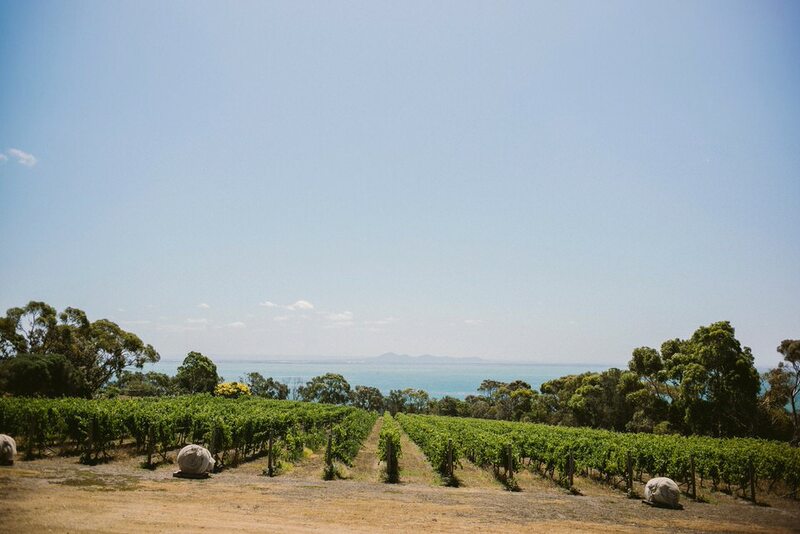 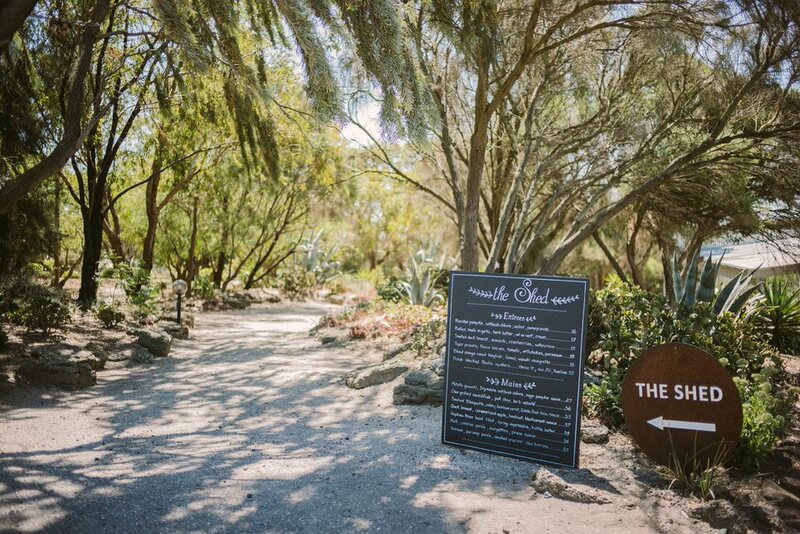 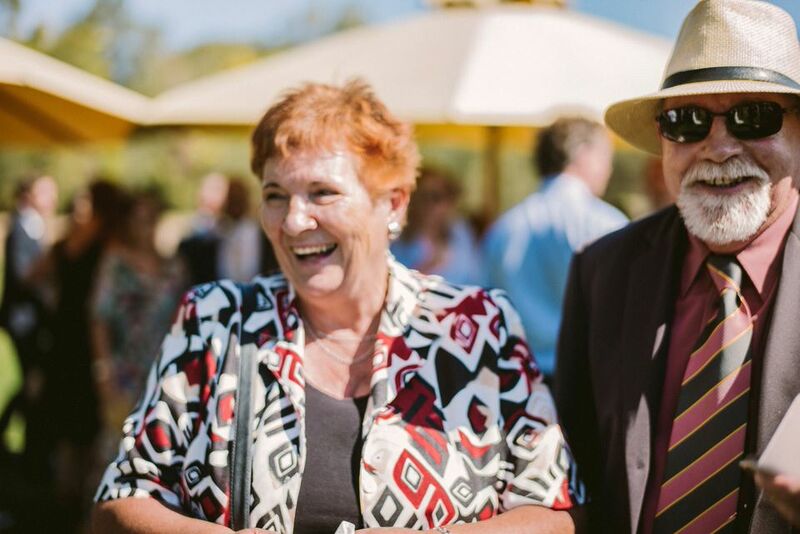 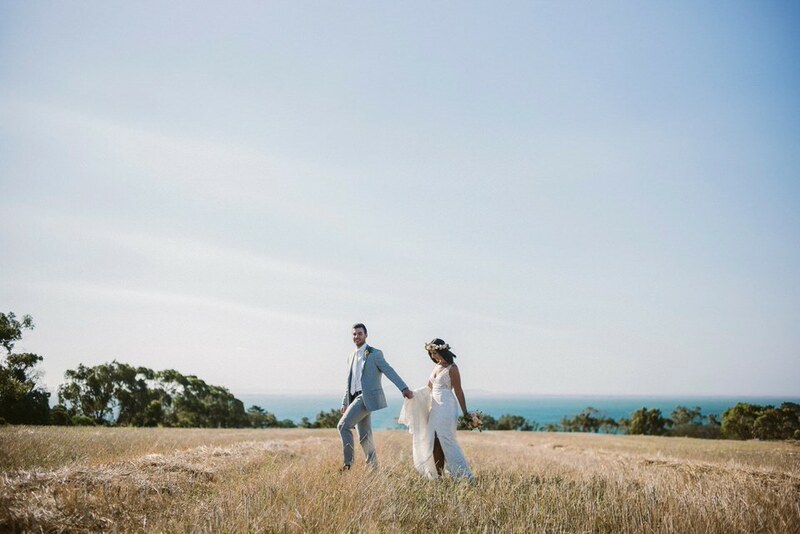 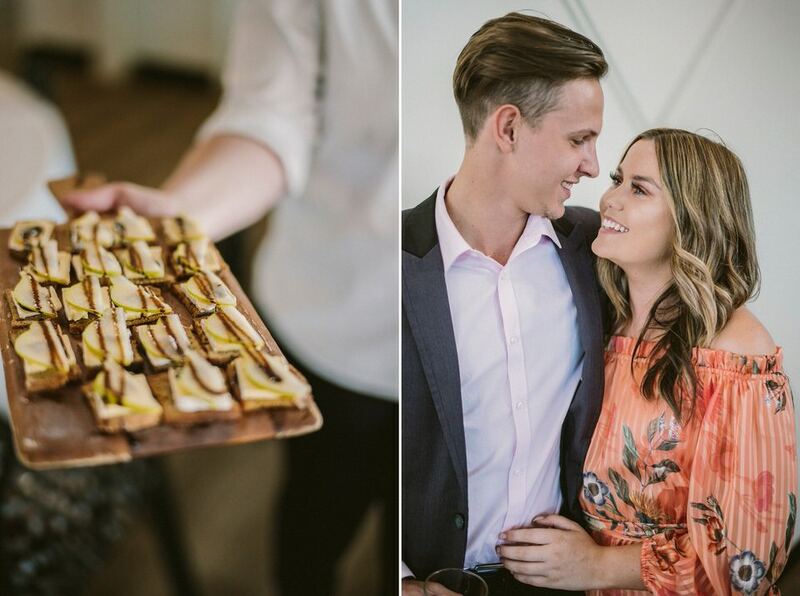 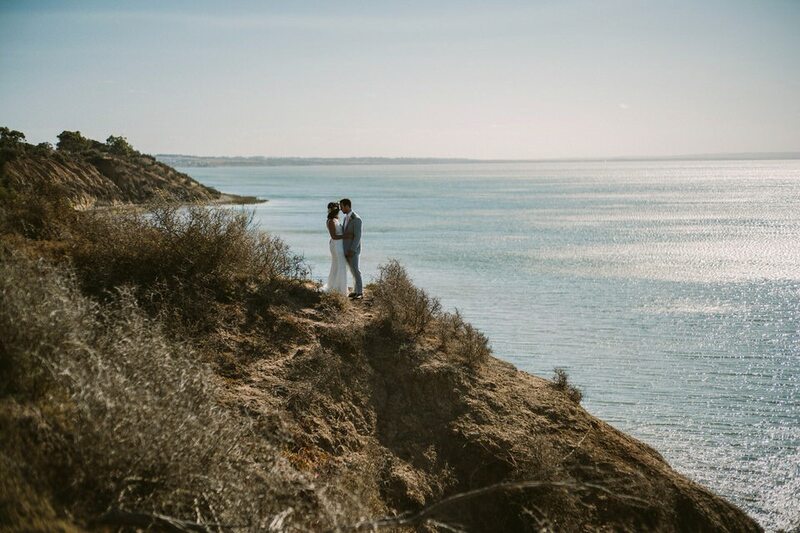 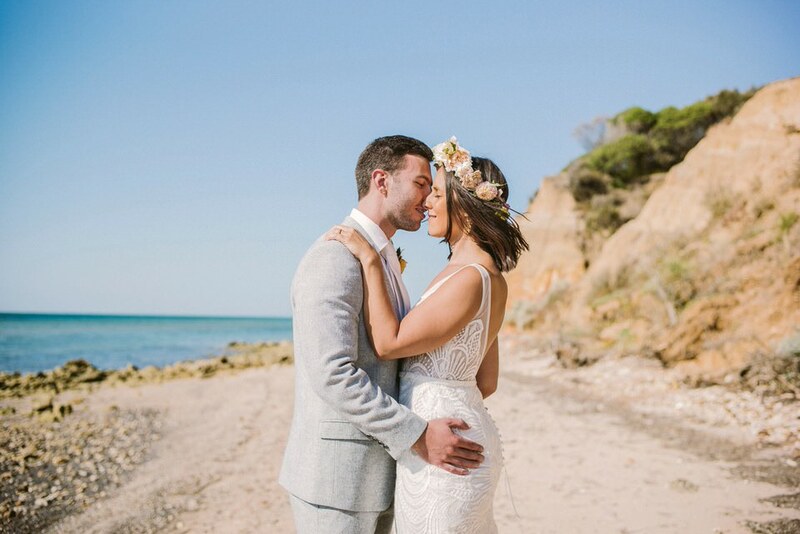 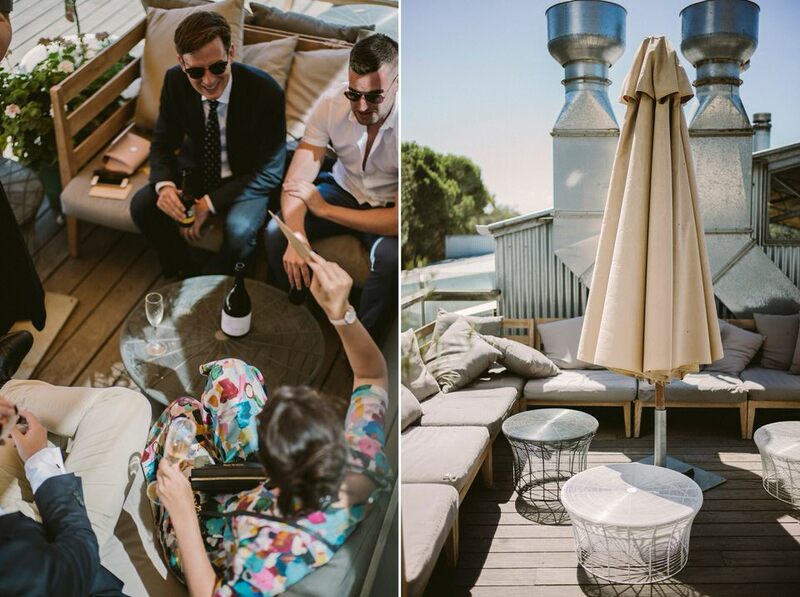 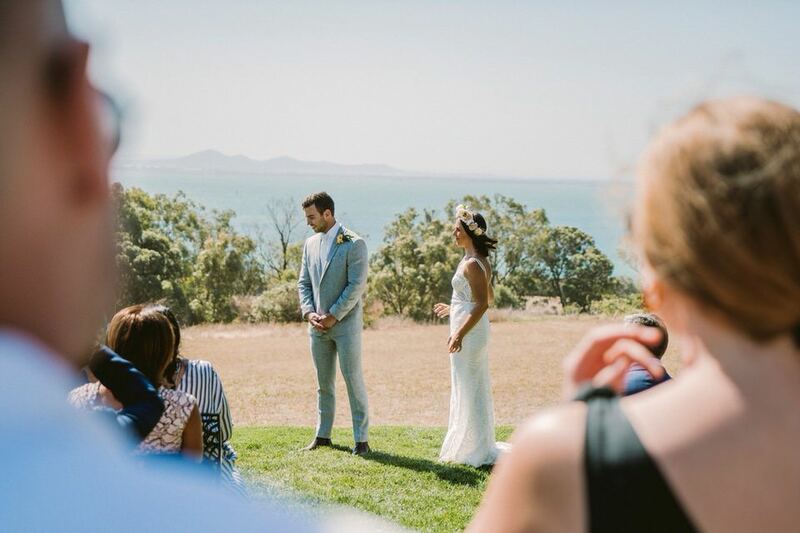 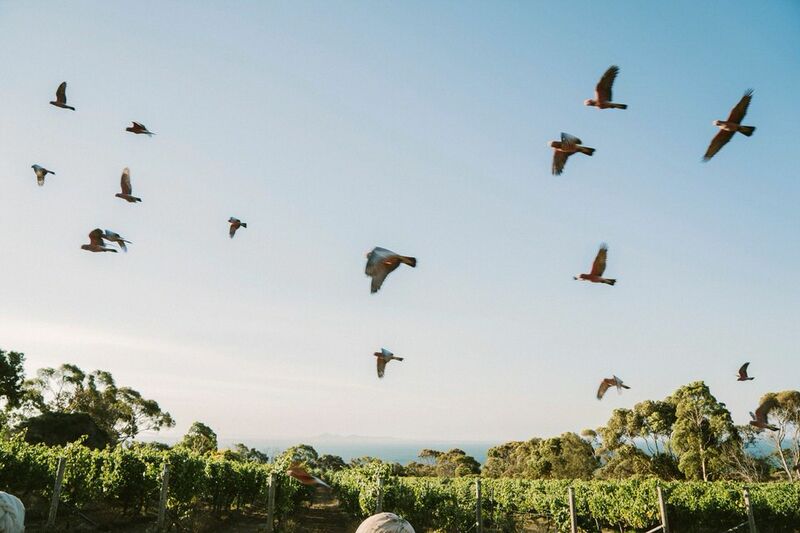 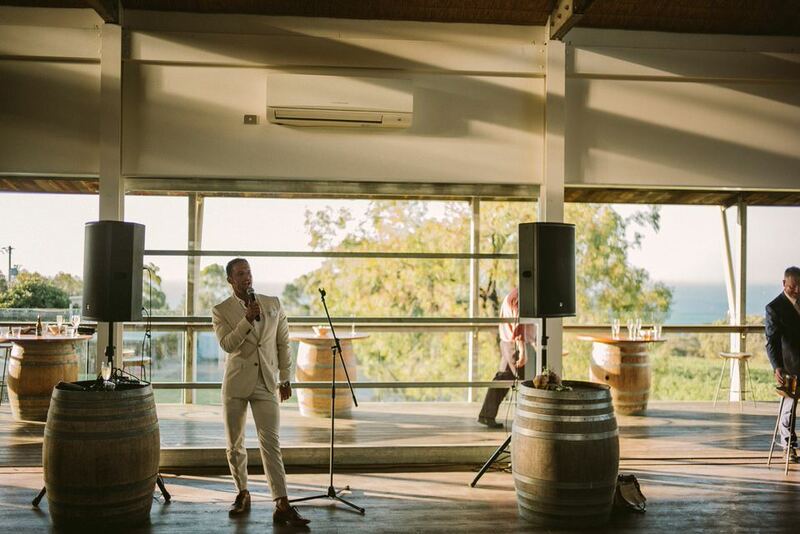 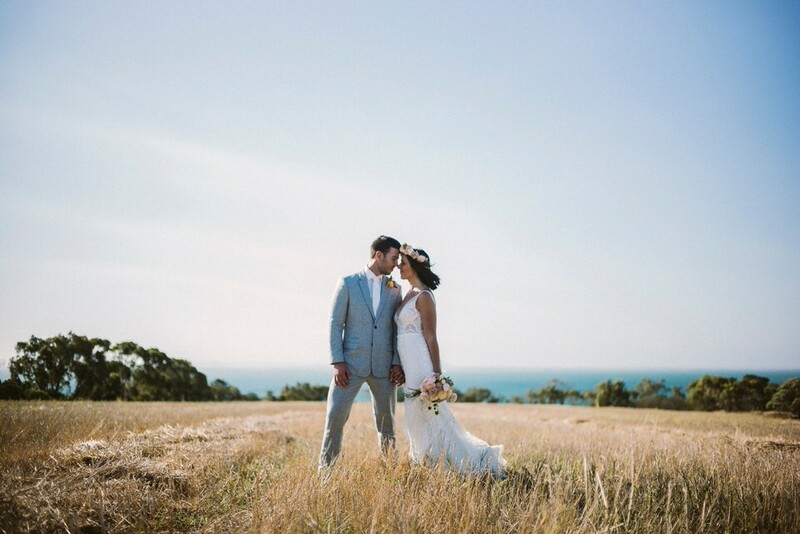 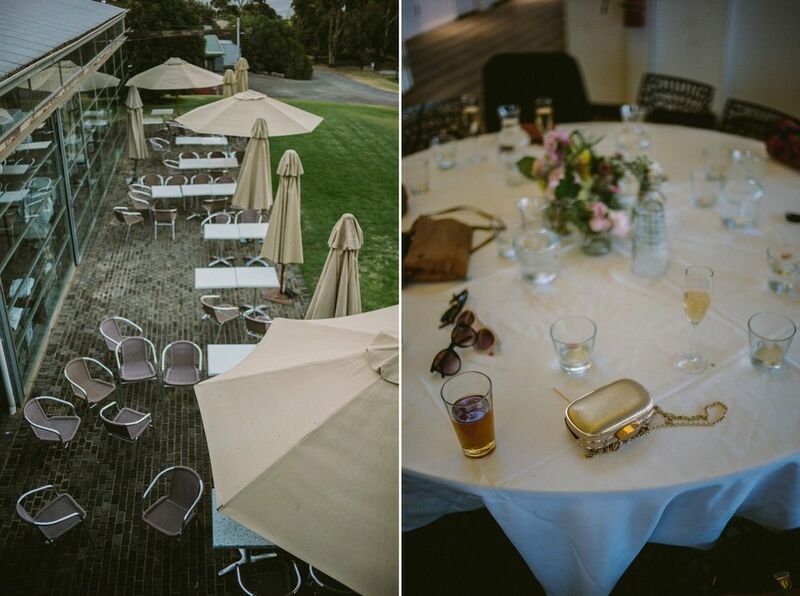 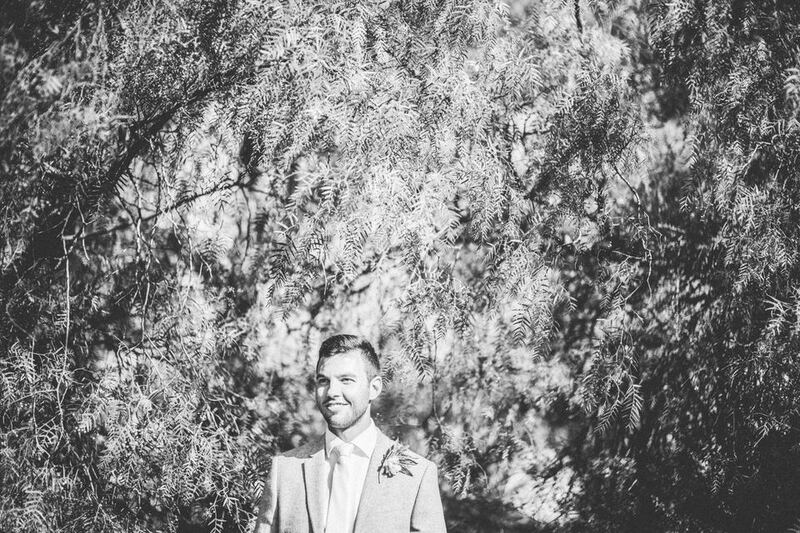 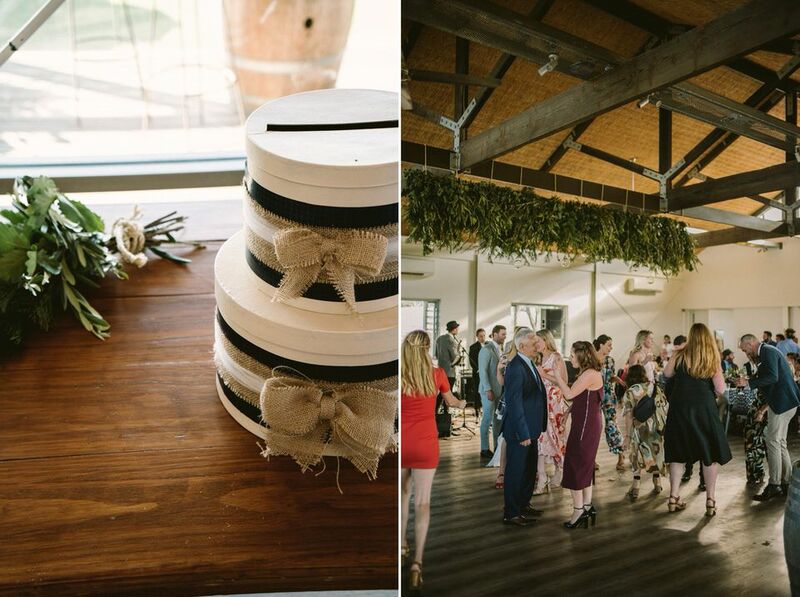 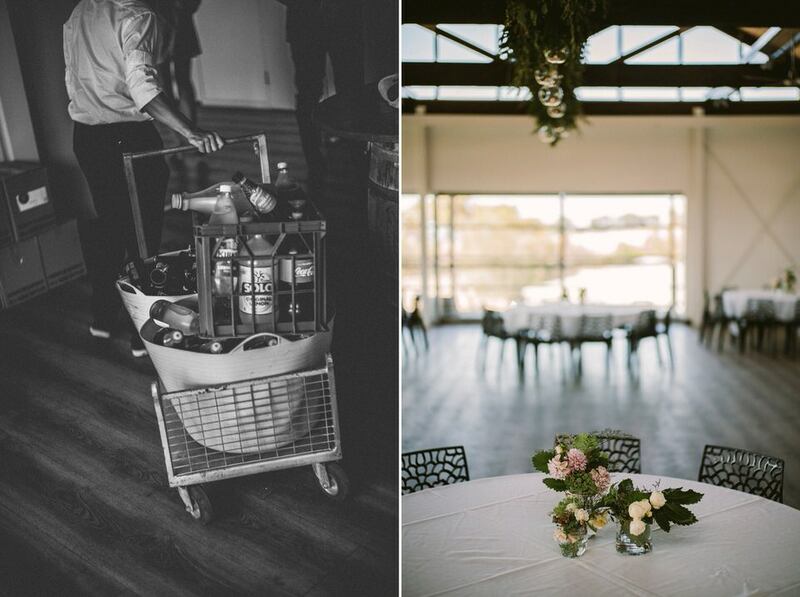 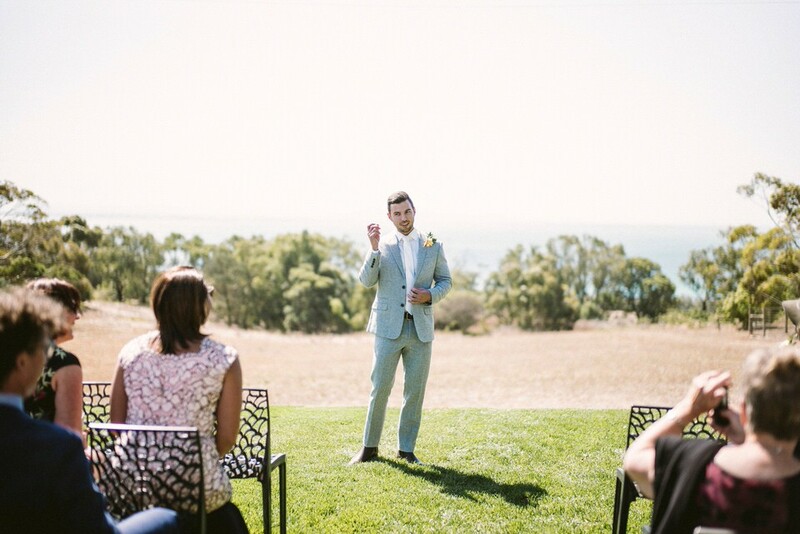 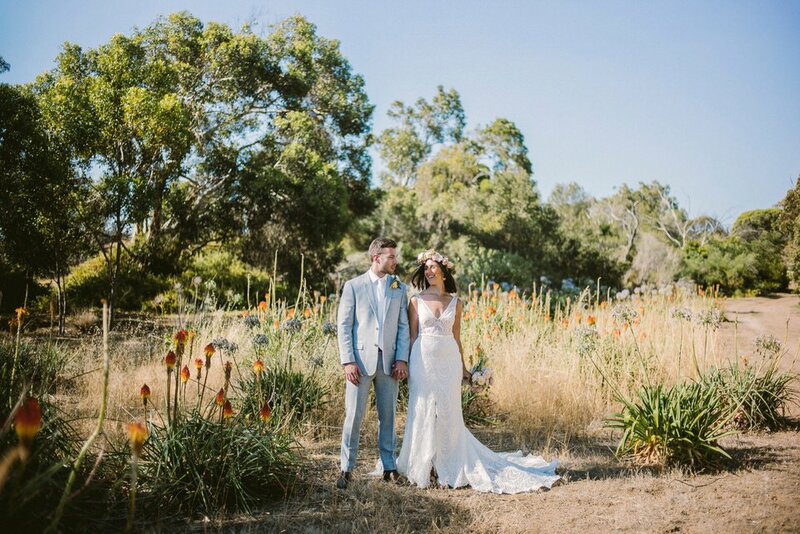 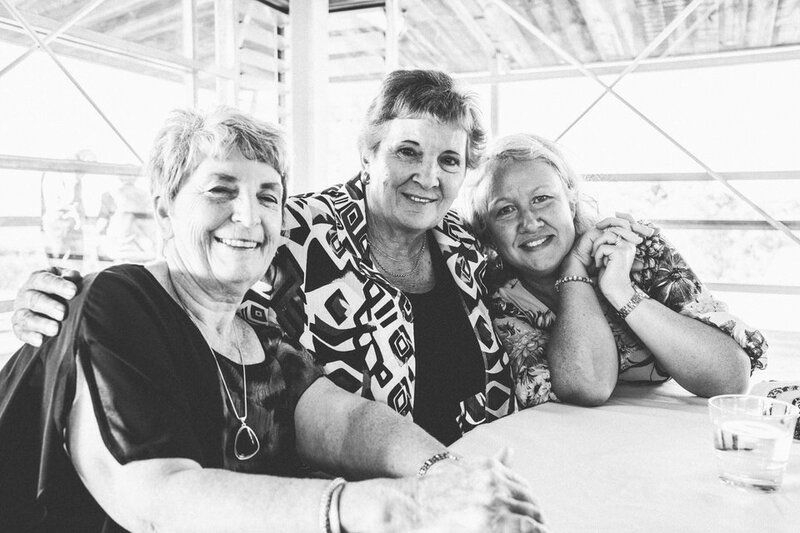 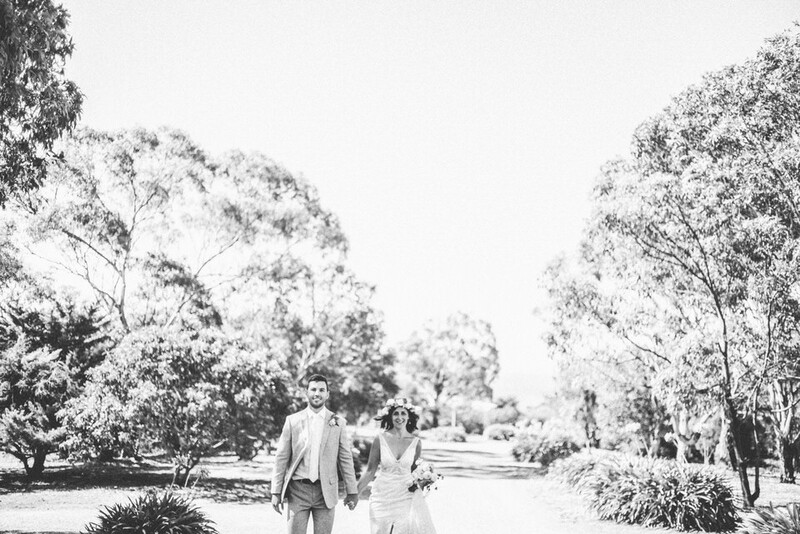 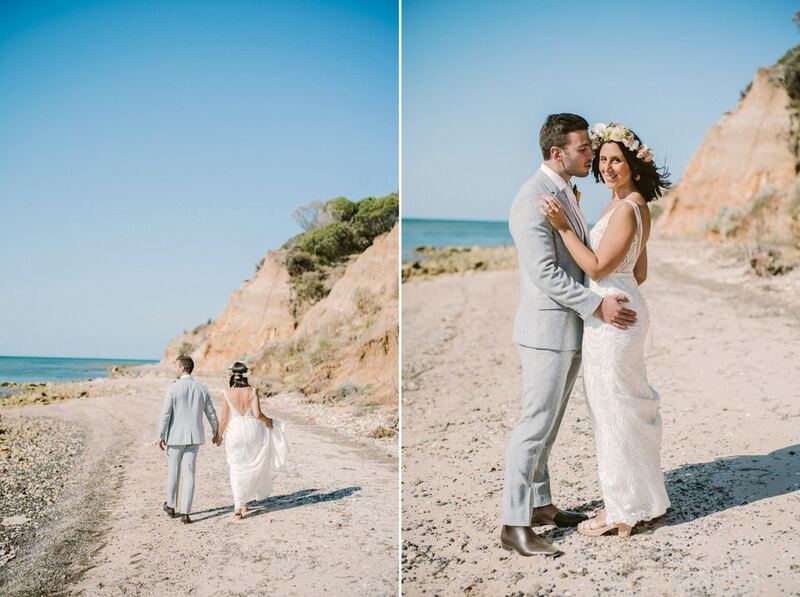 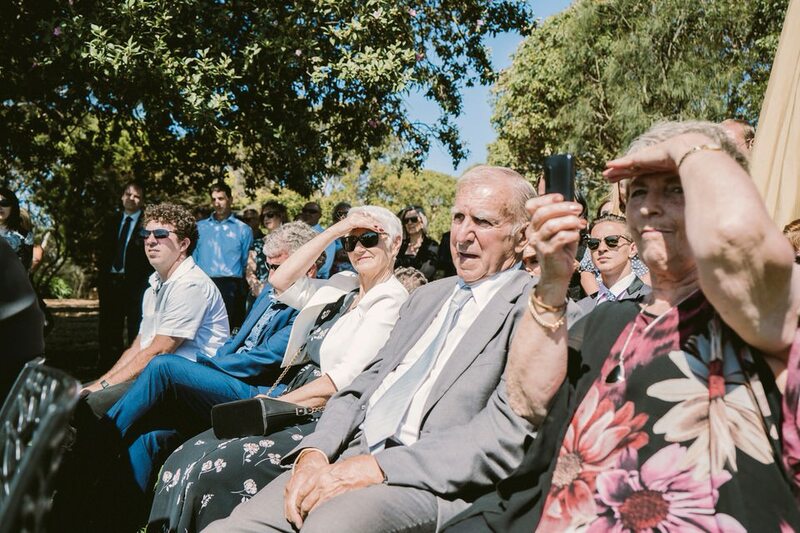 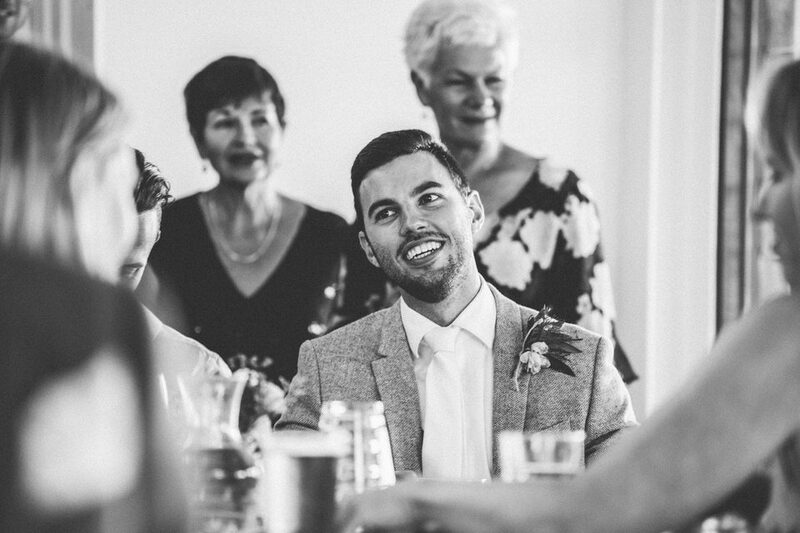 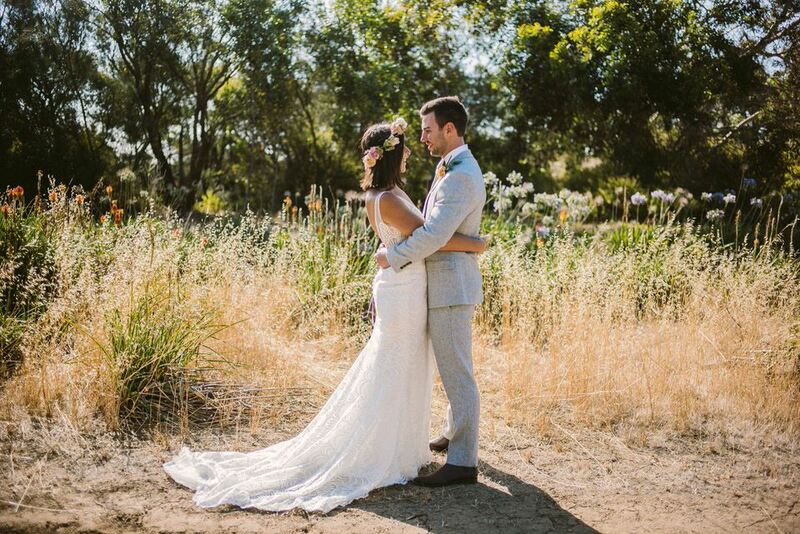 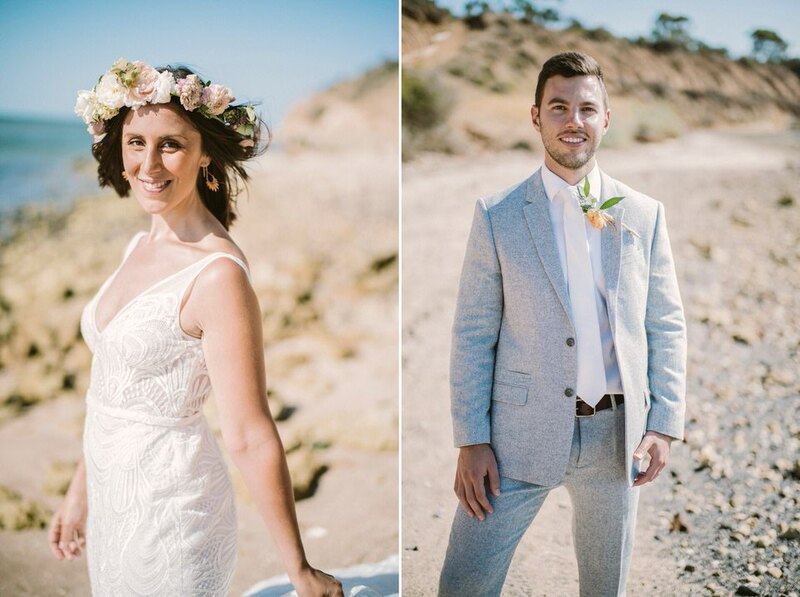 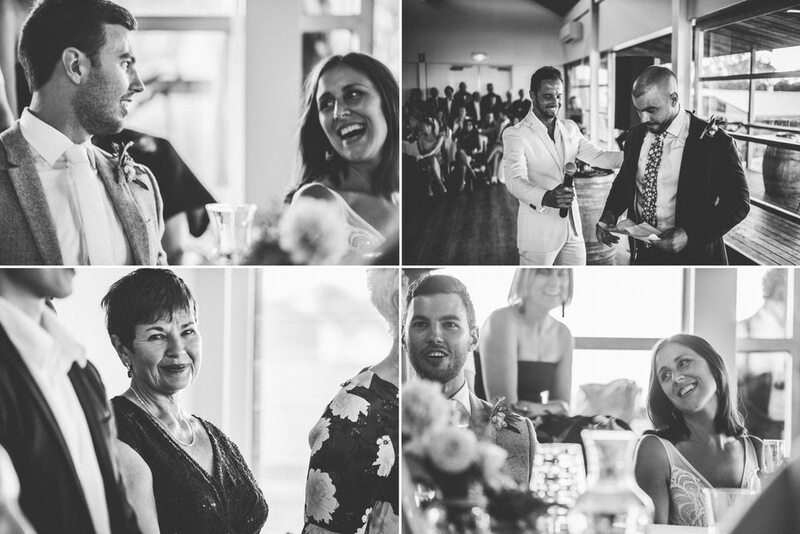 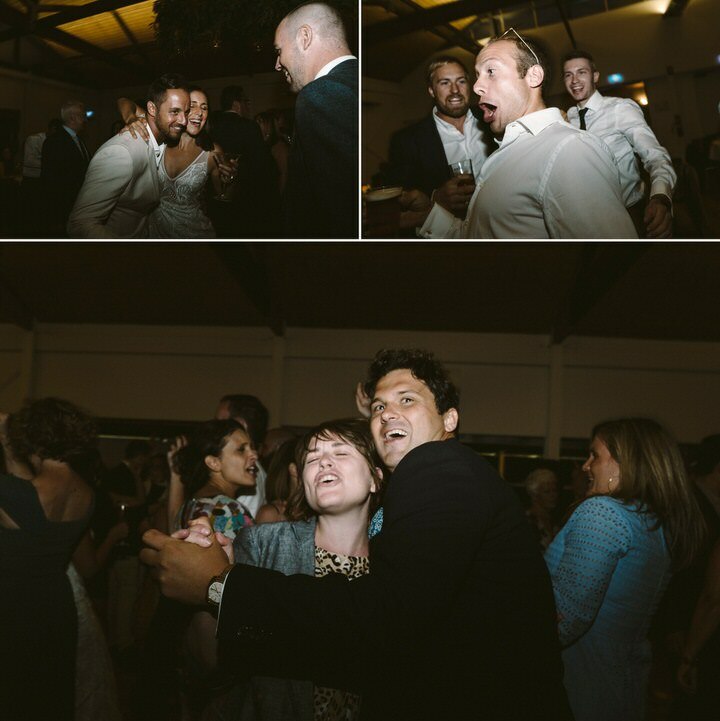 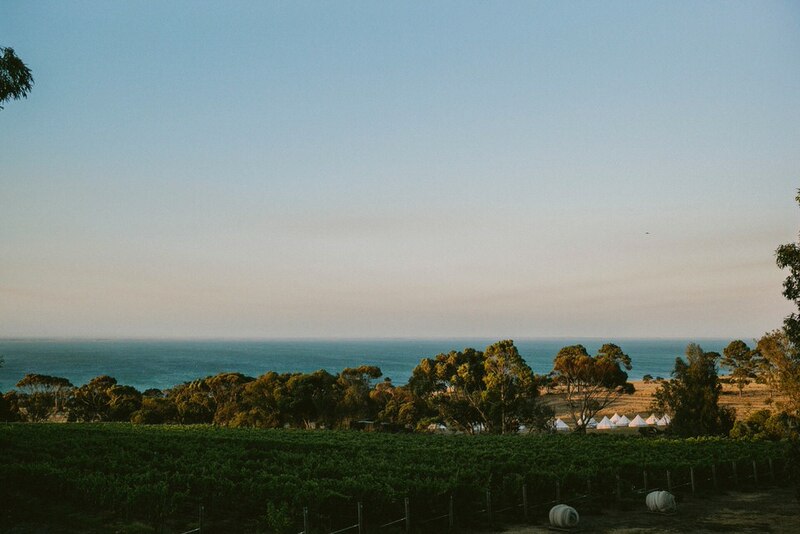 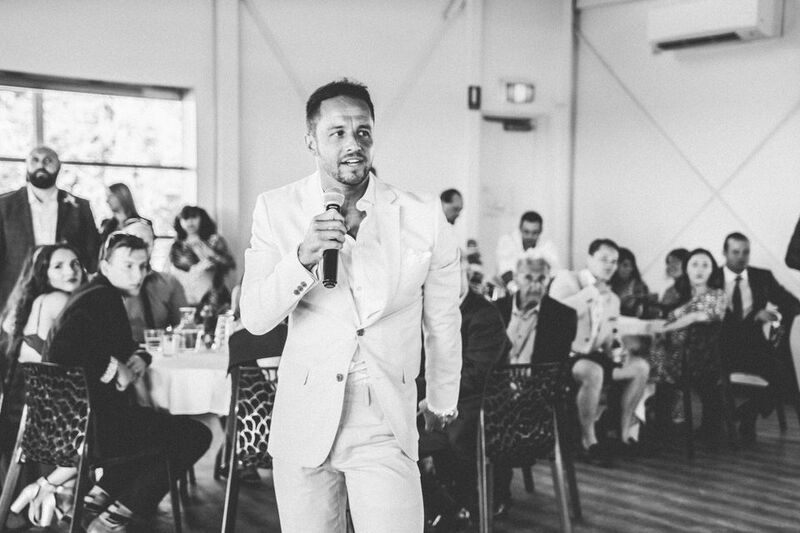 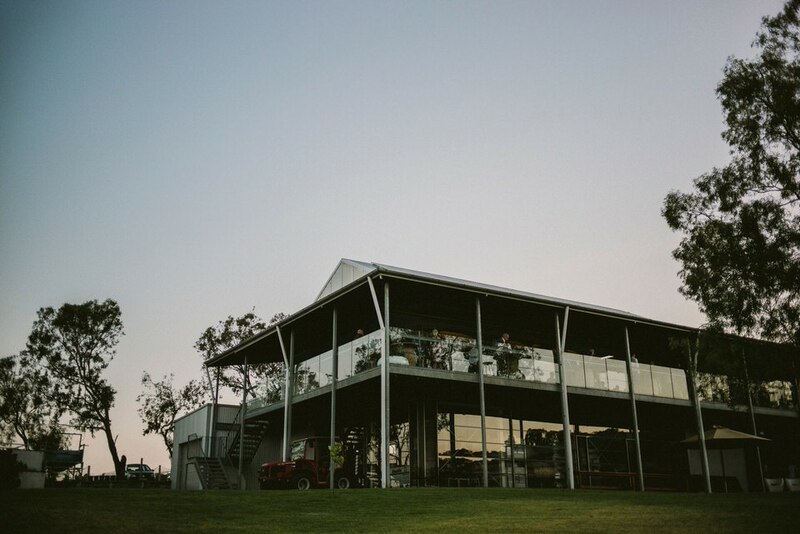 Sonia and Ben had their wedding at the beautiful Terindah Estate on the Bellarine peninsula . 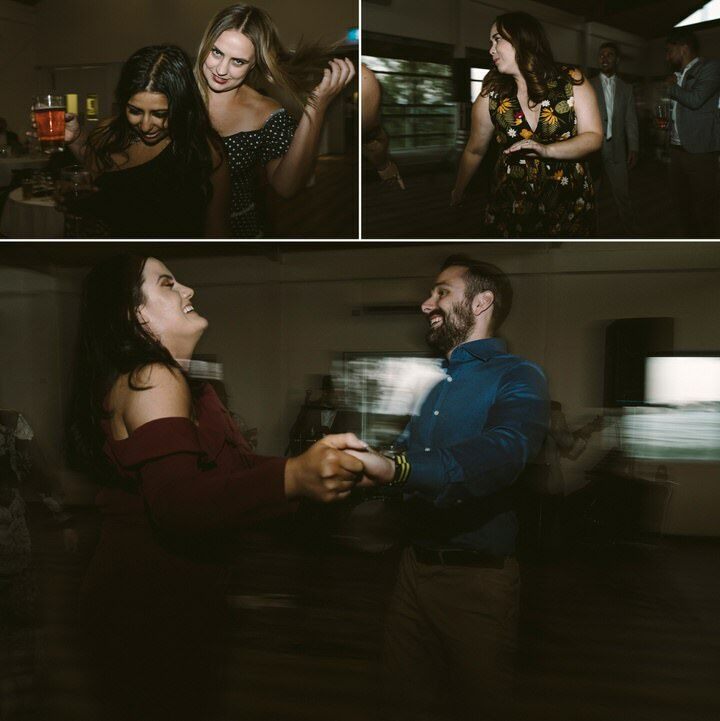 What a celebration it was. 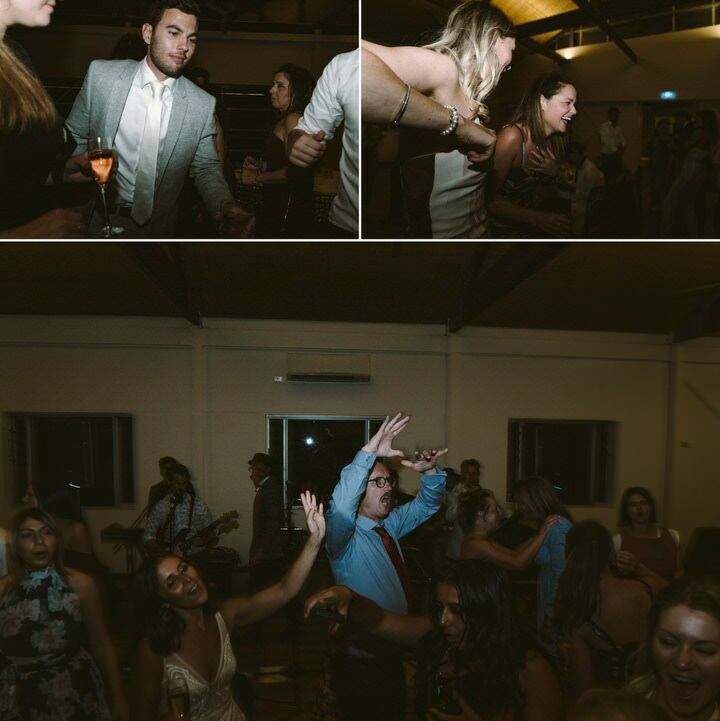 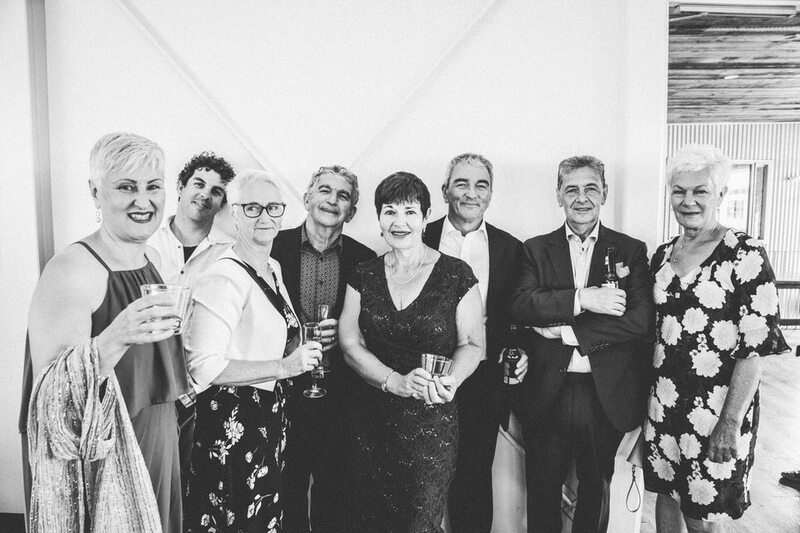 Just want to thank Ben and Sonia for having me be their wedding photographer.